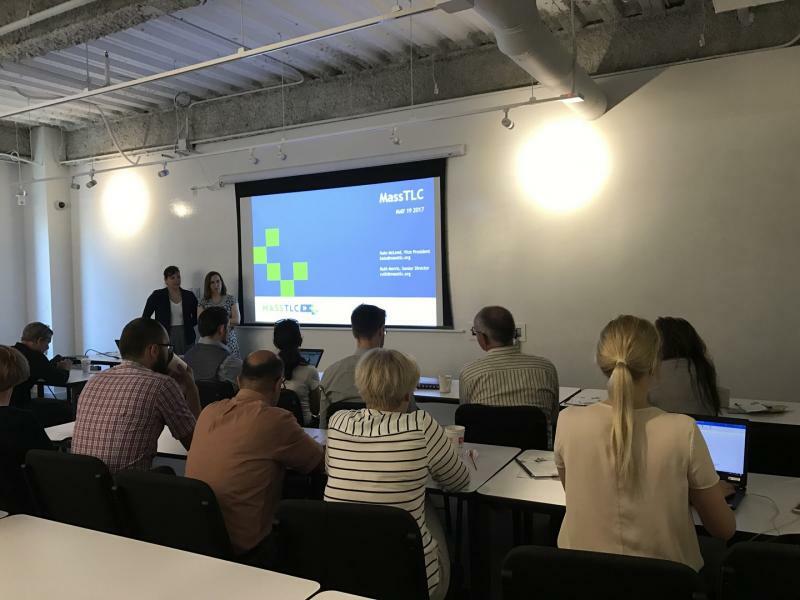 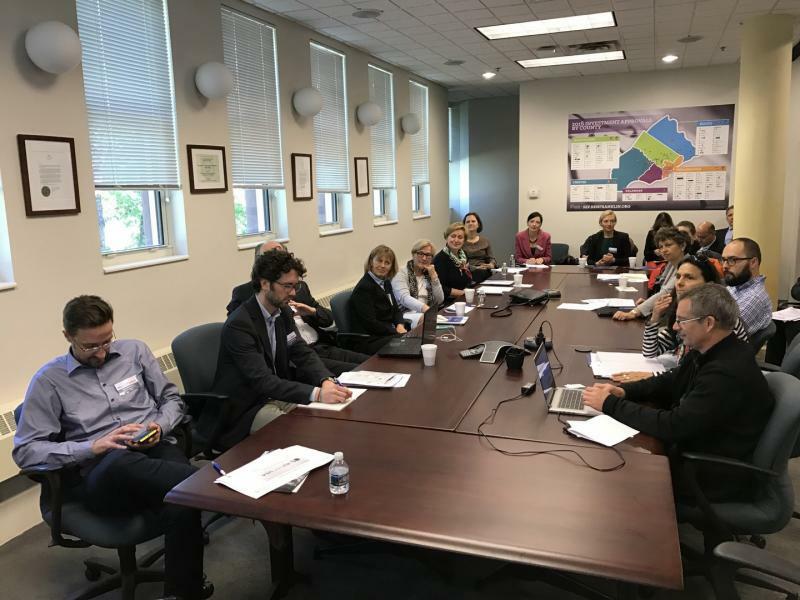 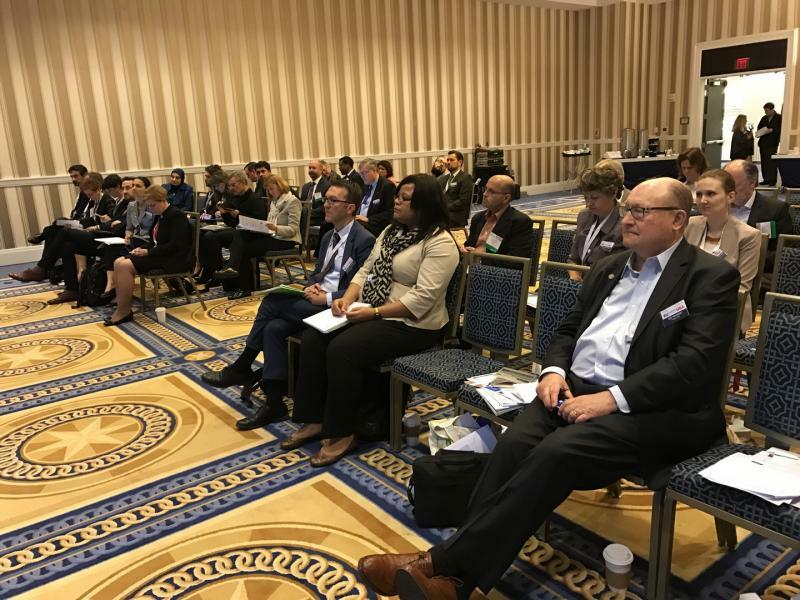 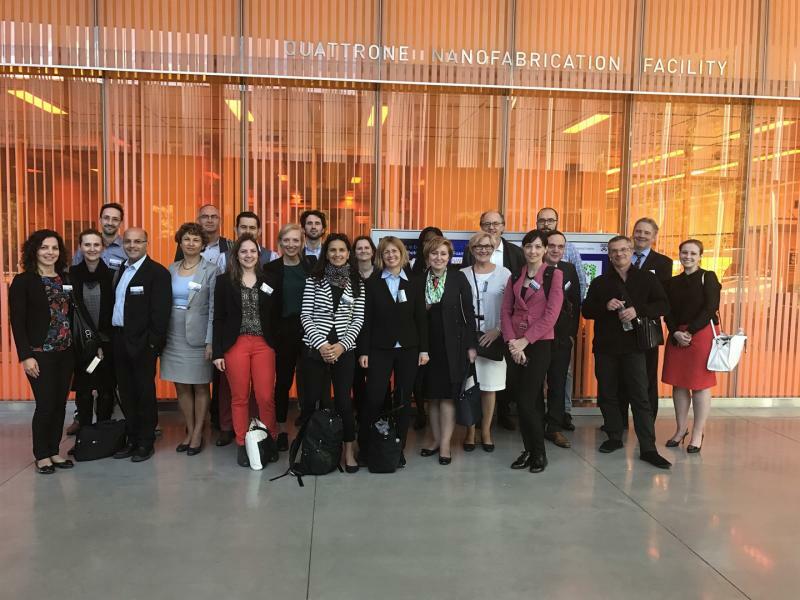 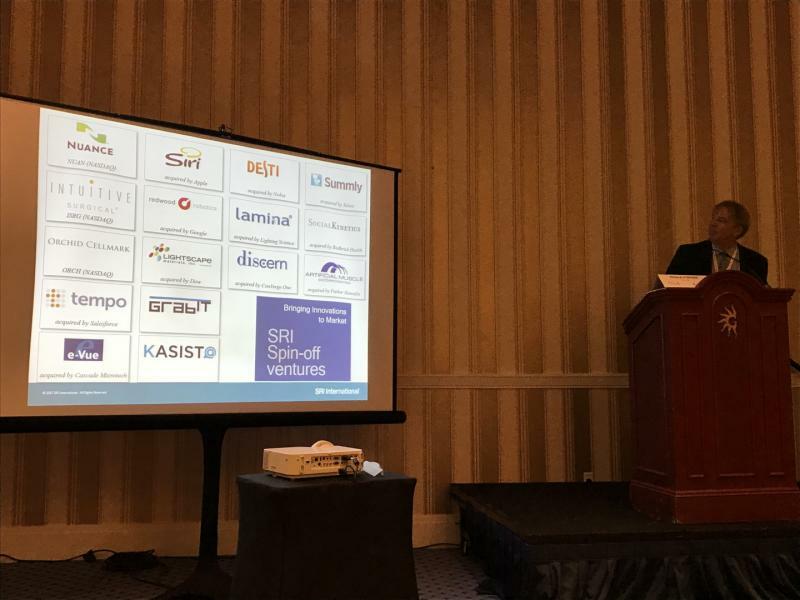 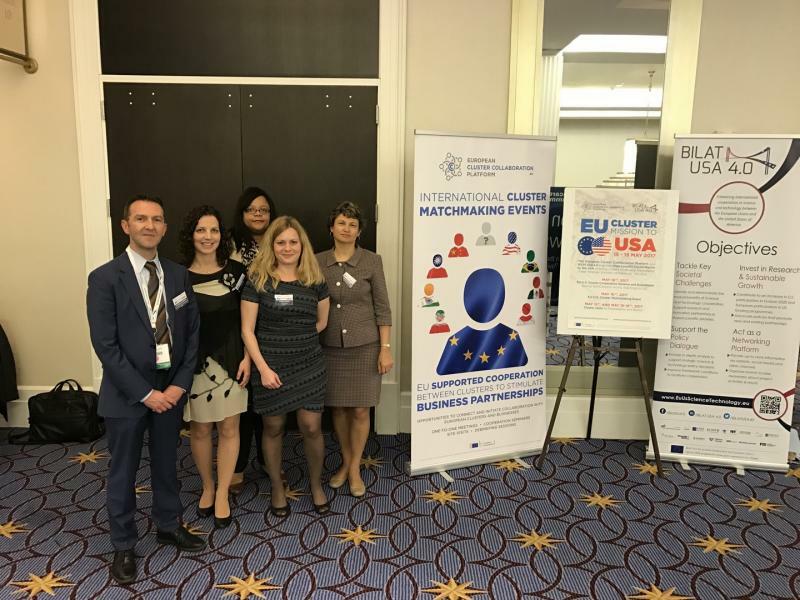 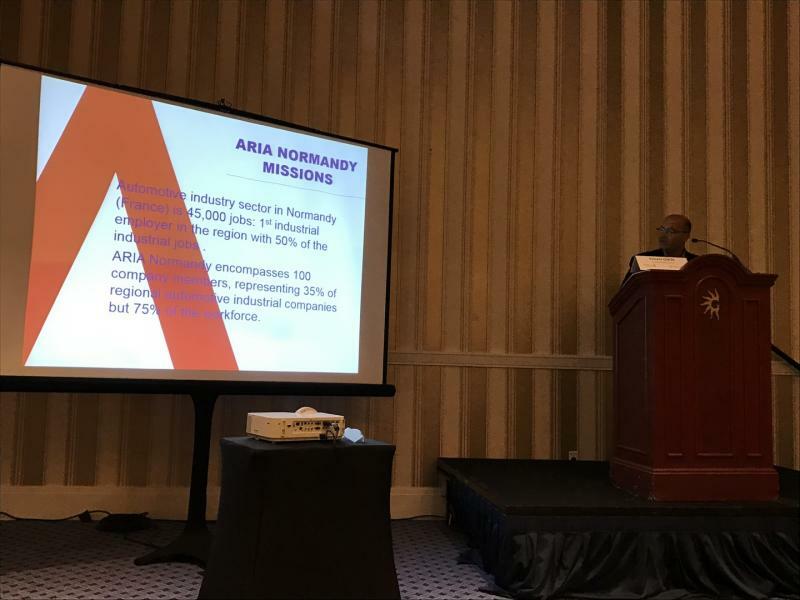 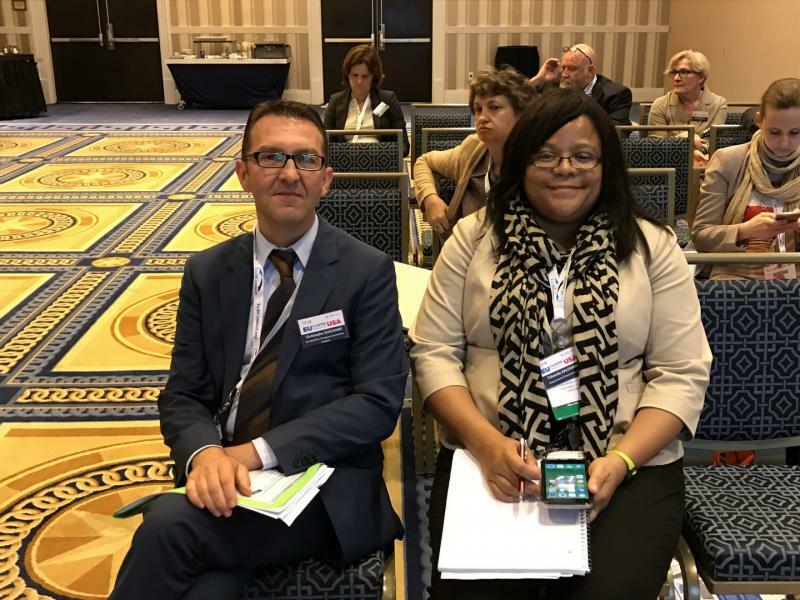 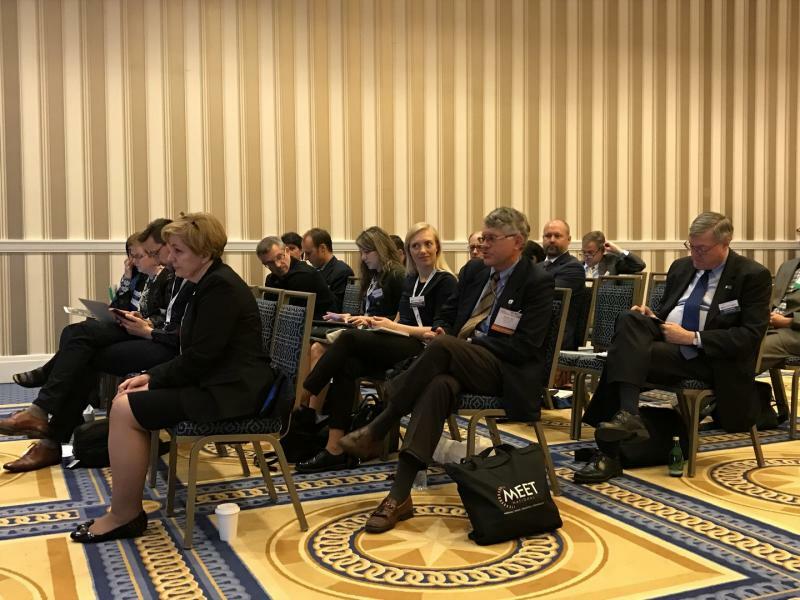 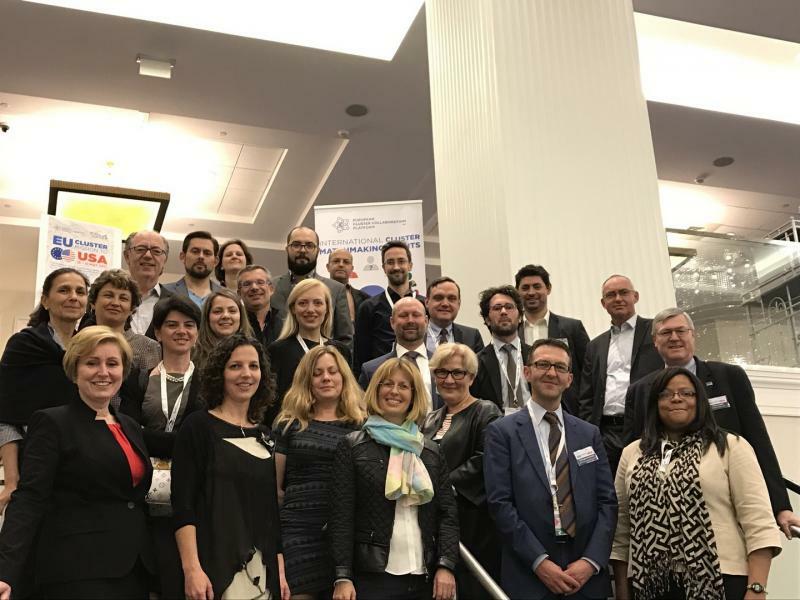 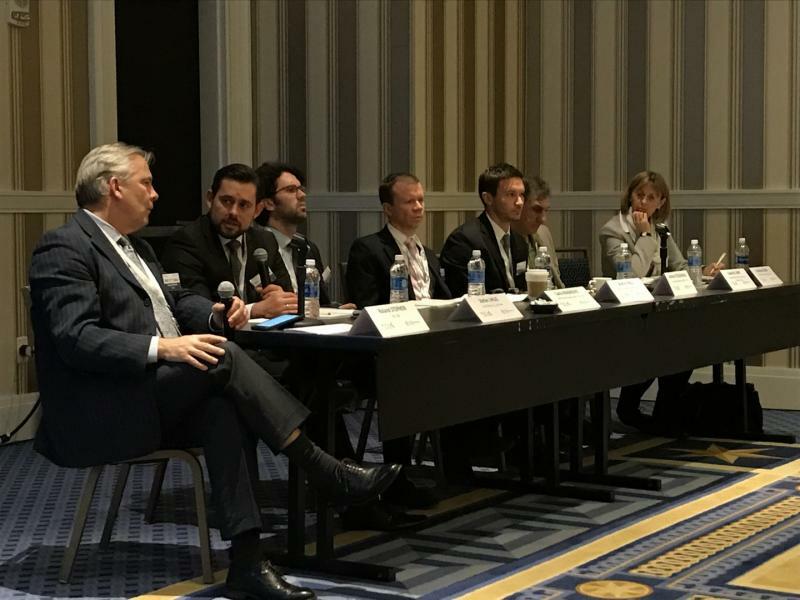 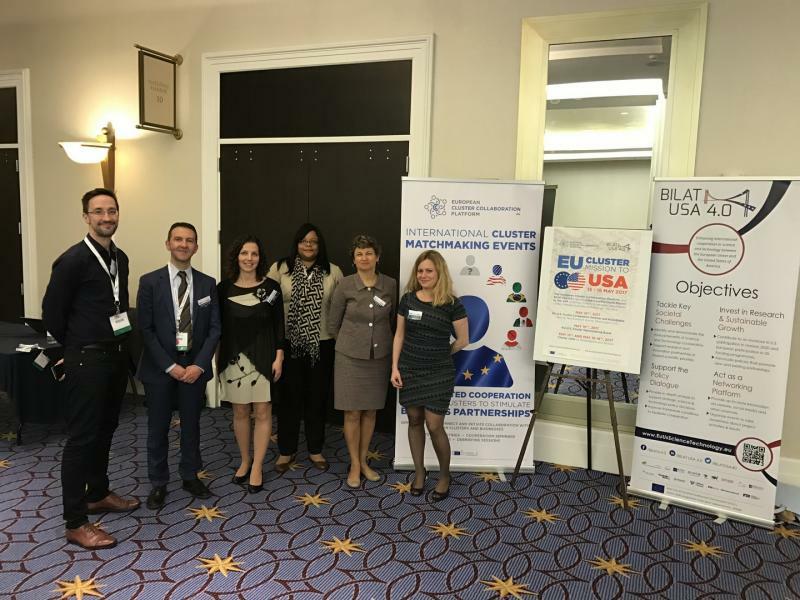 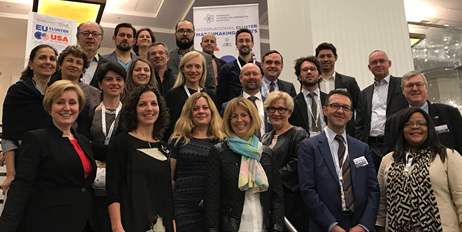 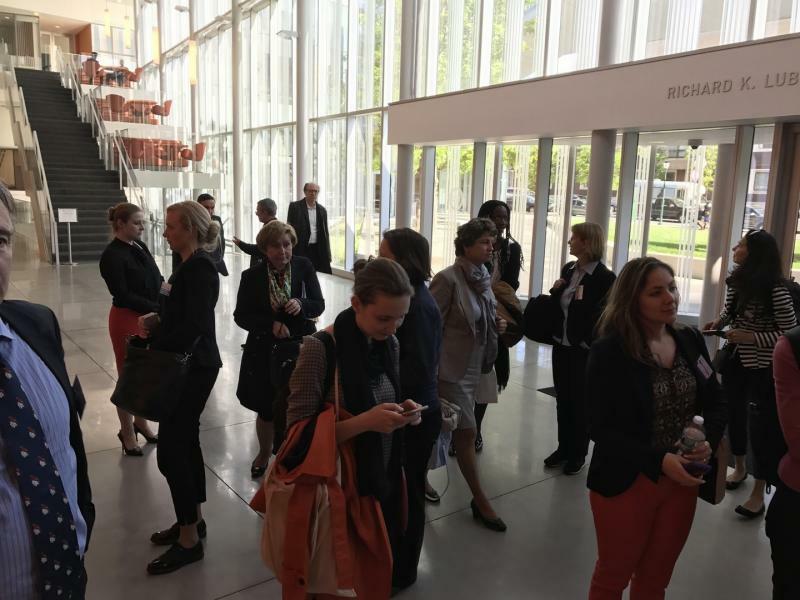 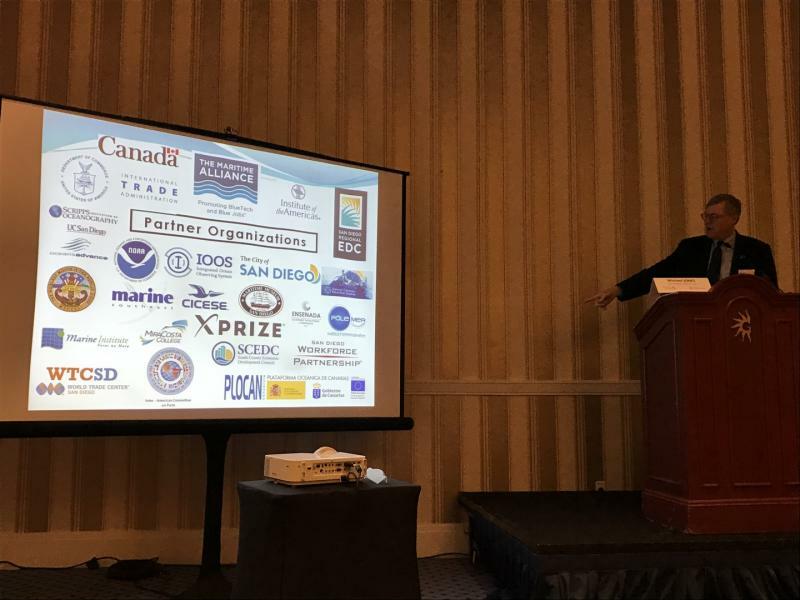 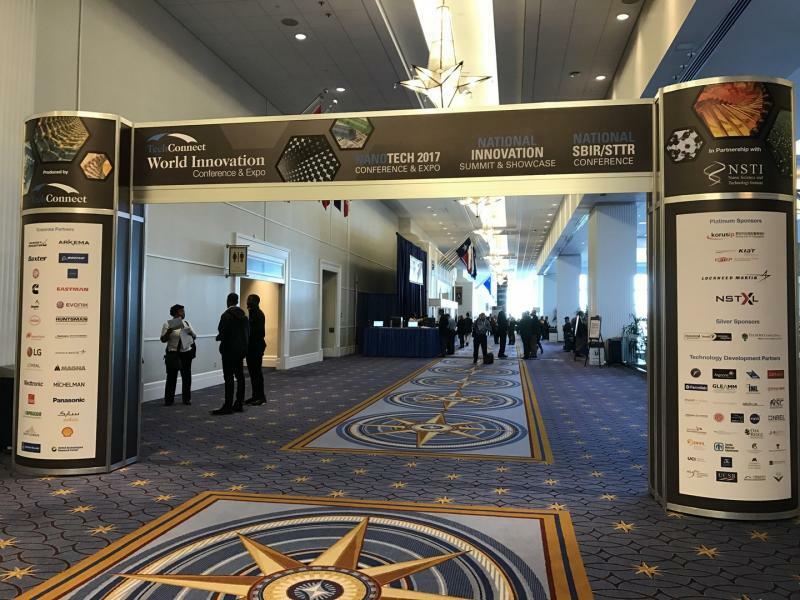 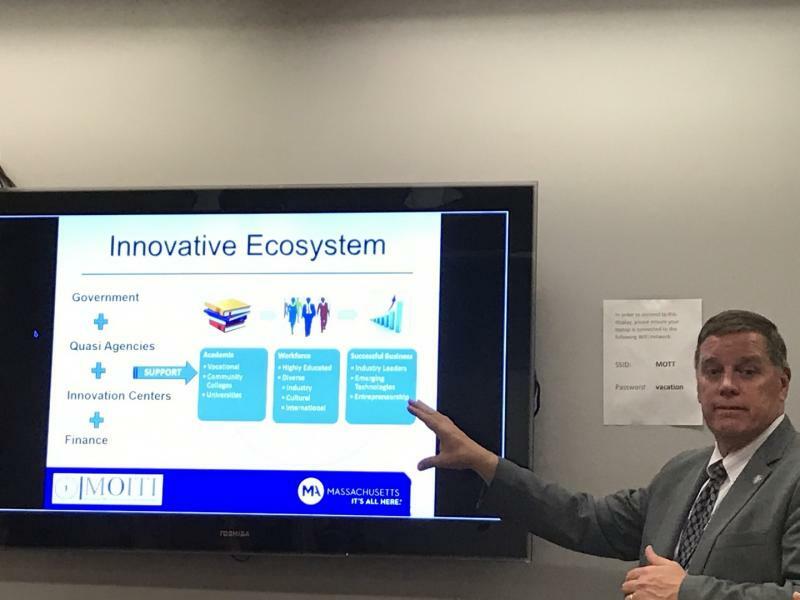 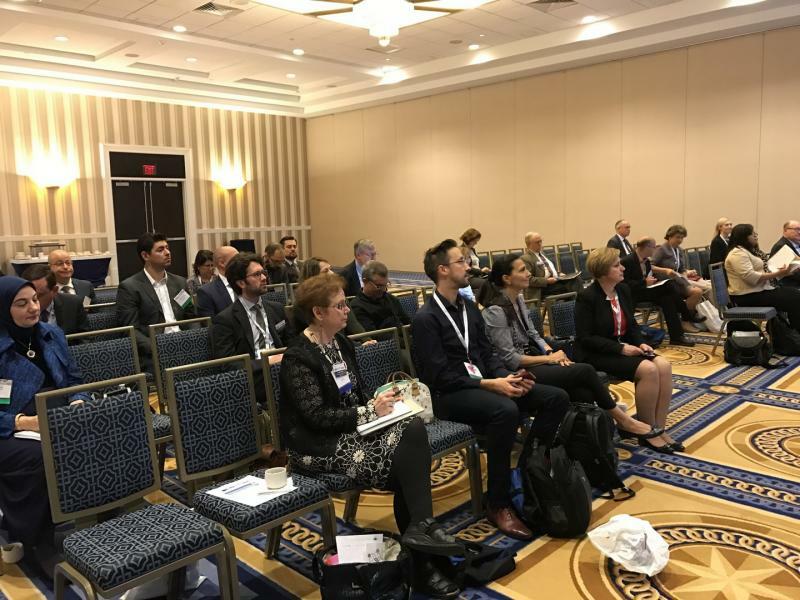 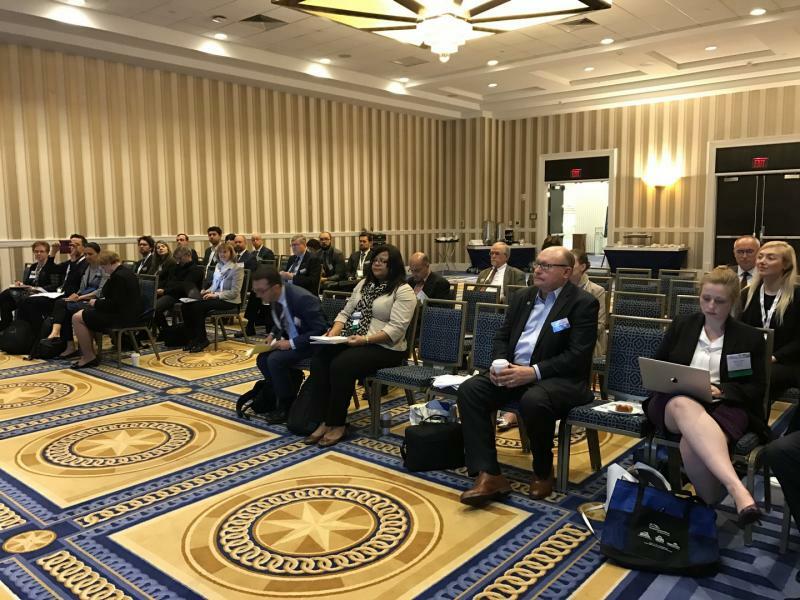 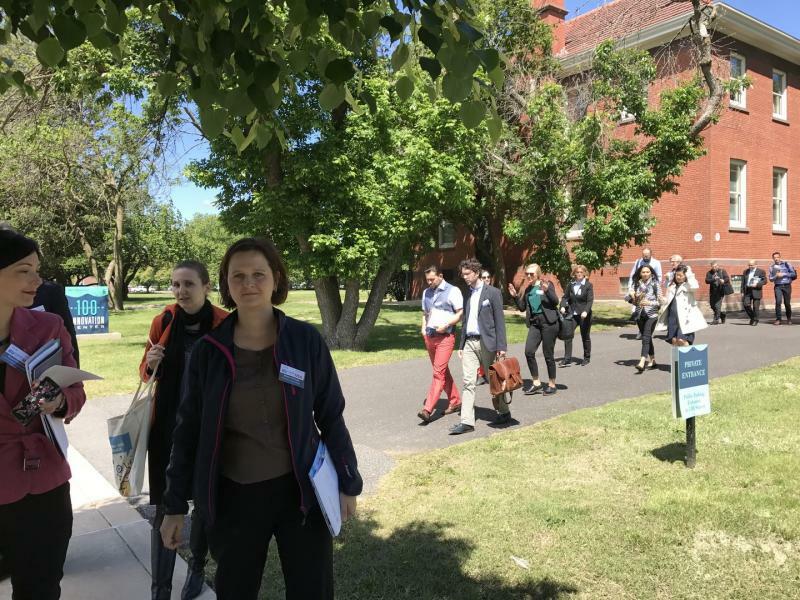 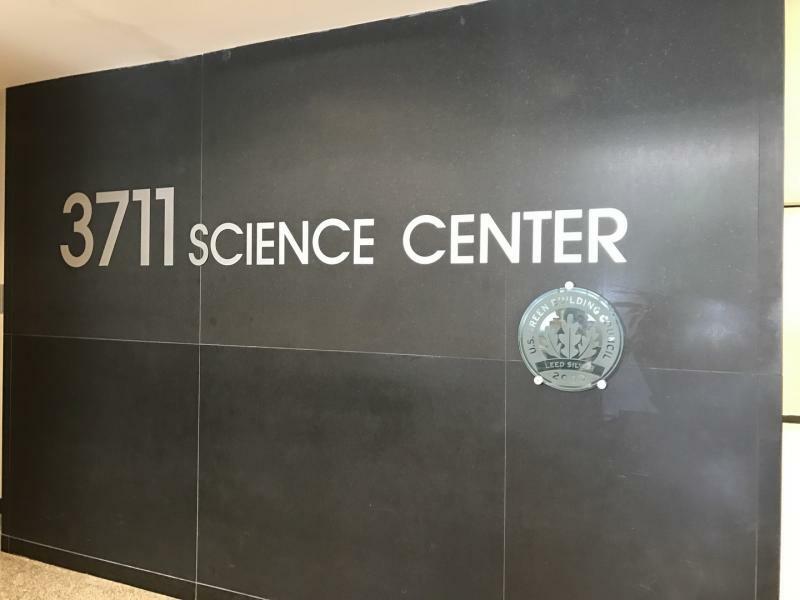 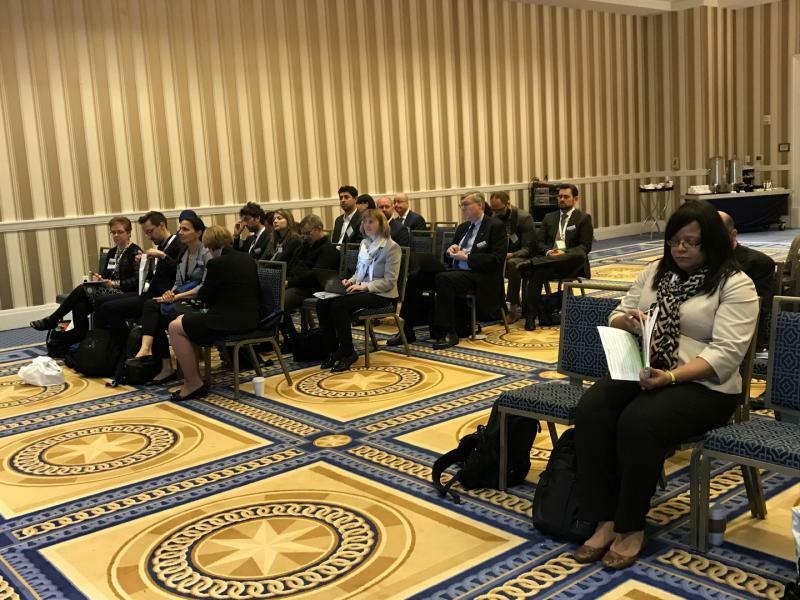 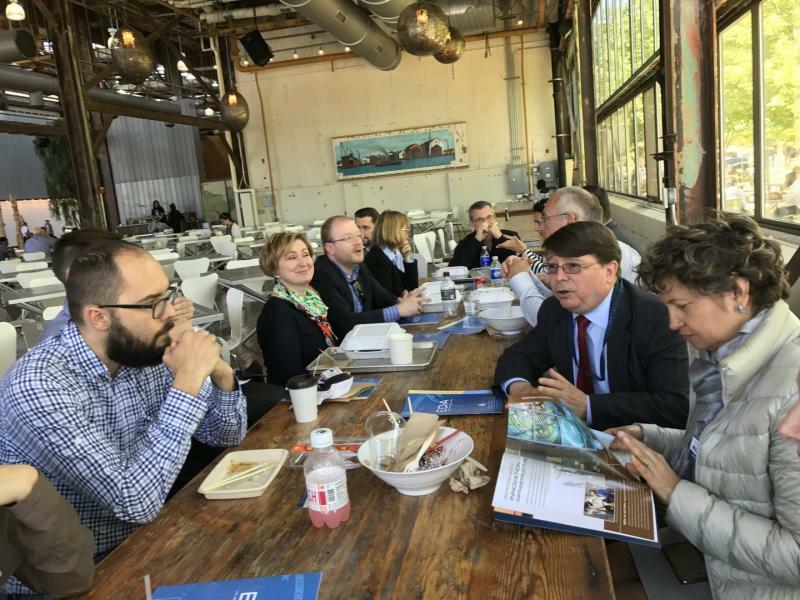 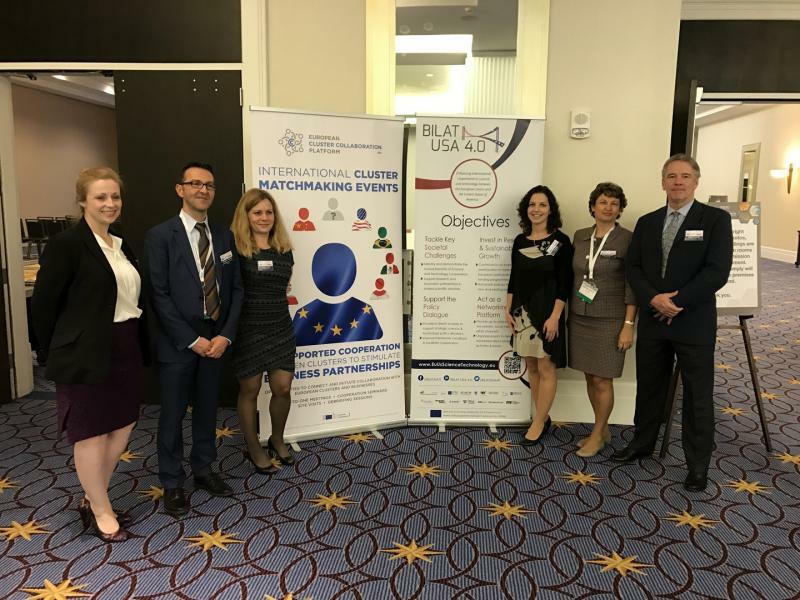 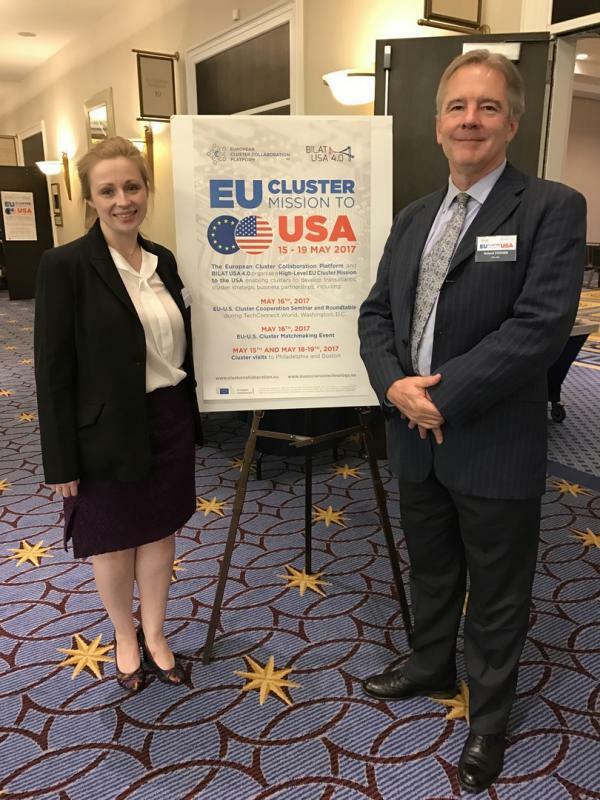 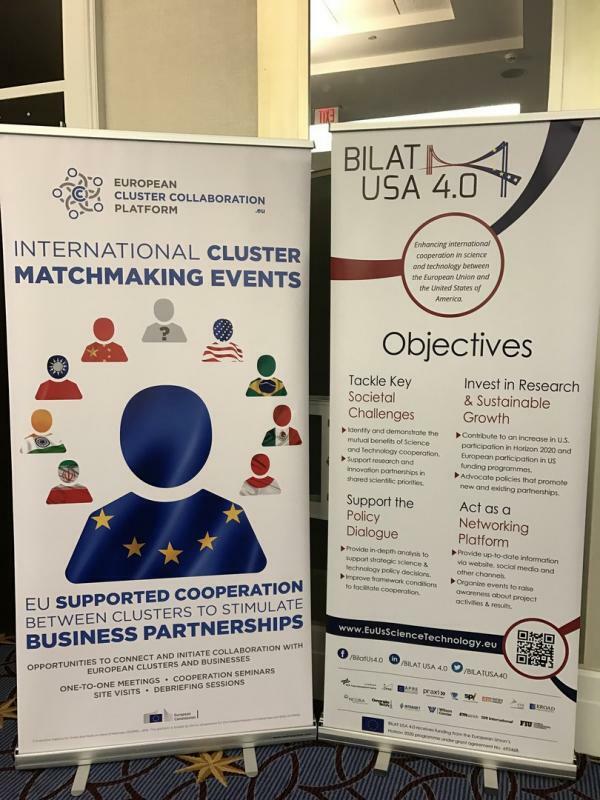 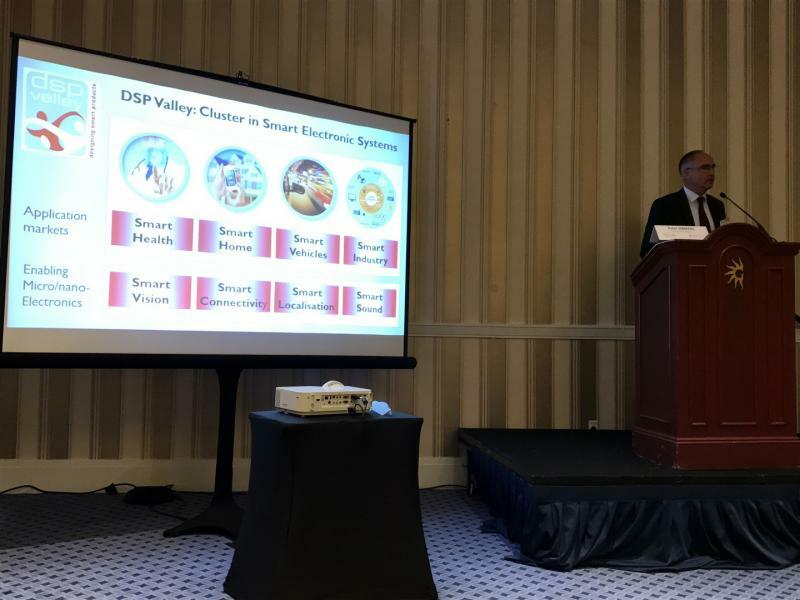 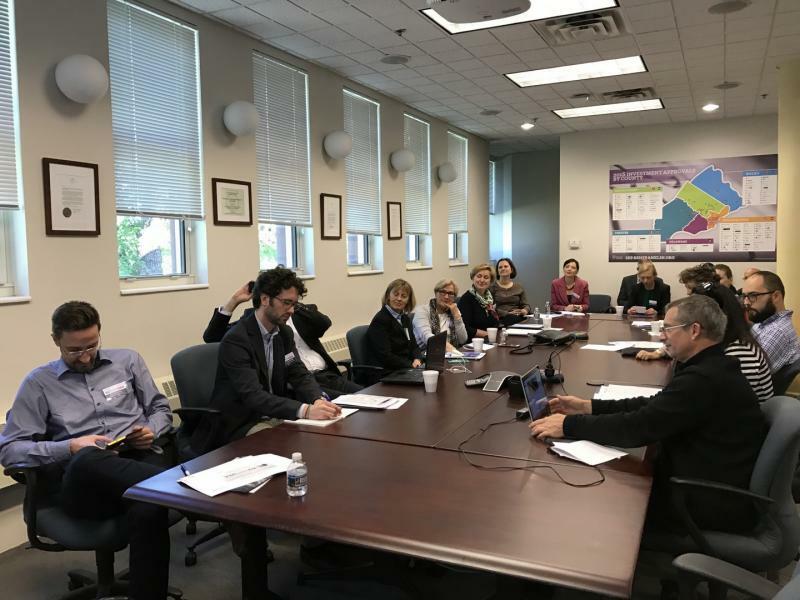 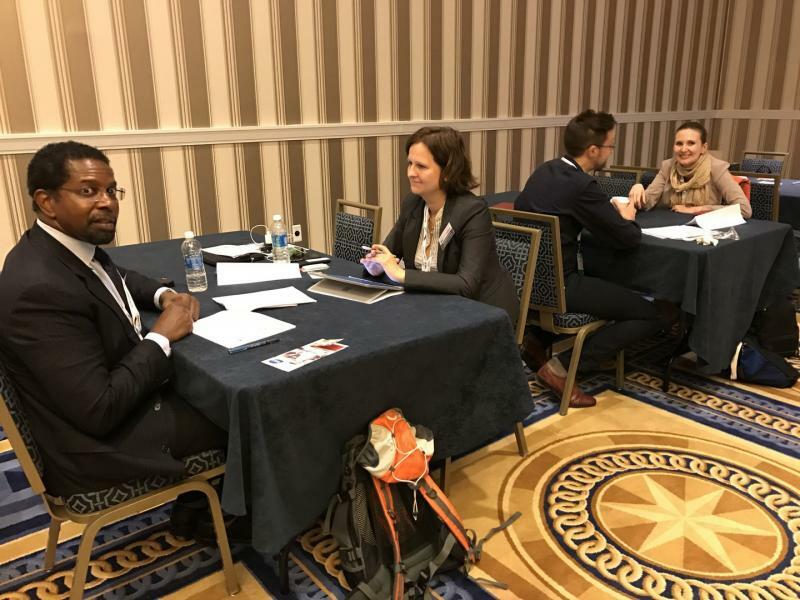 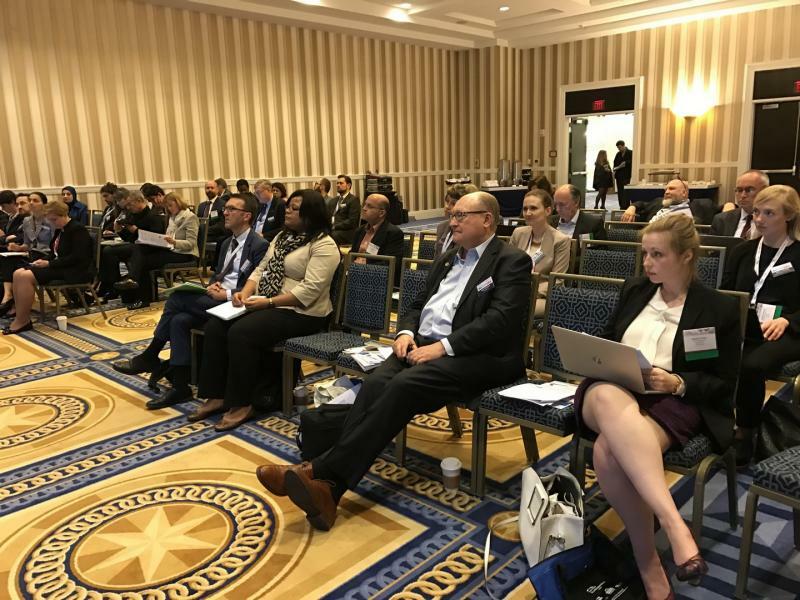 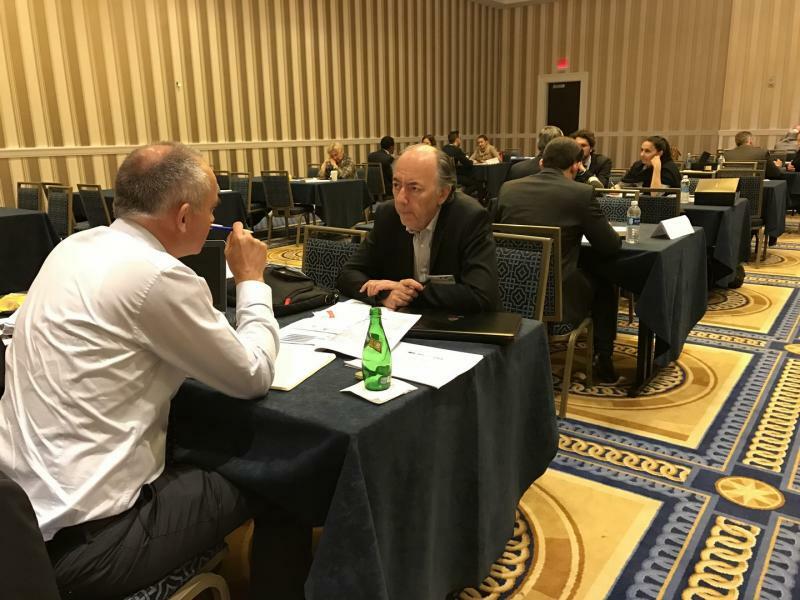 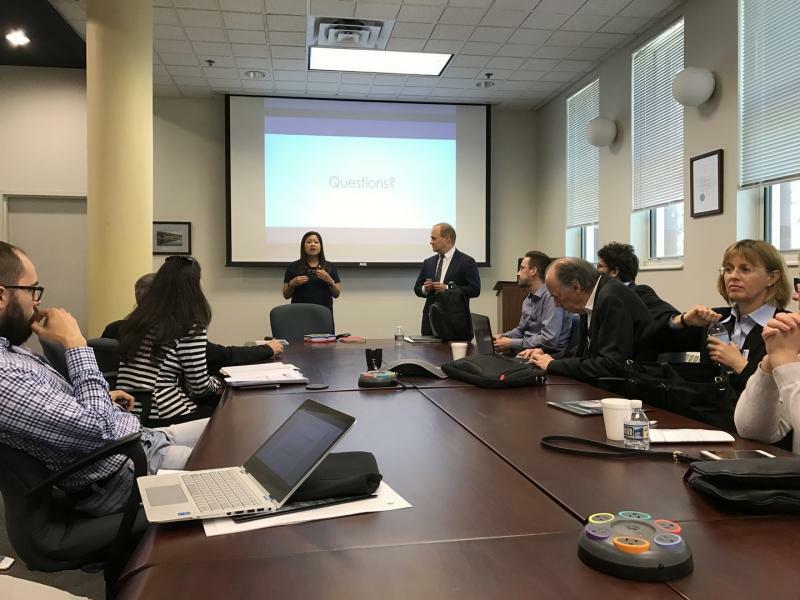 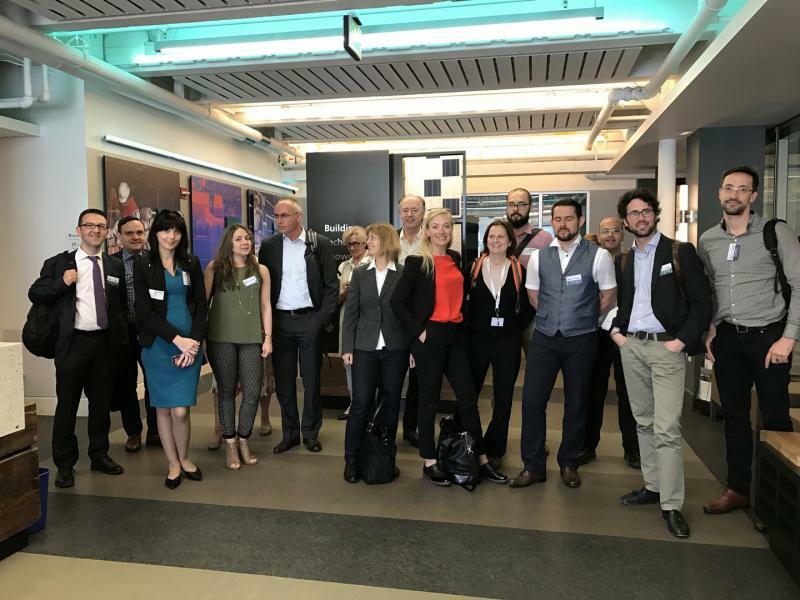 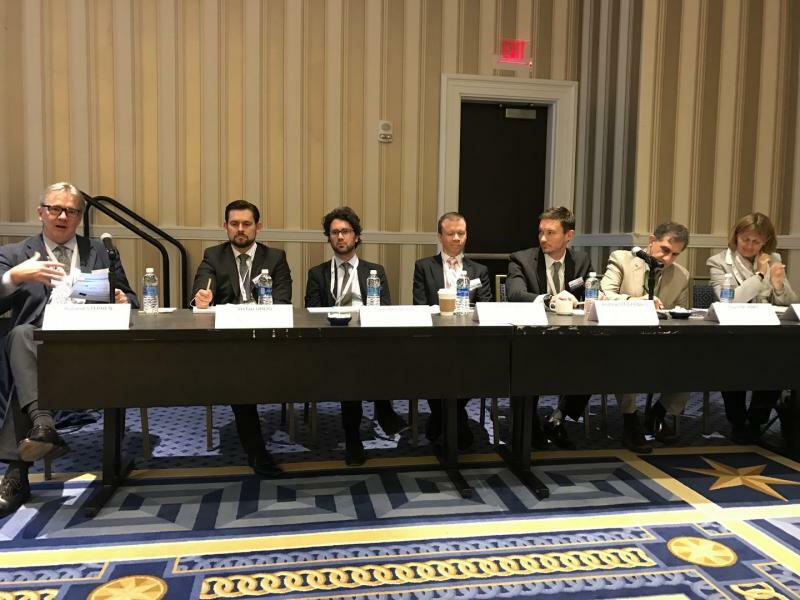 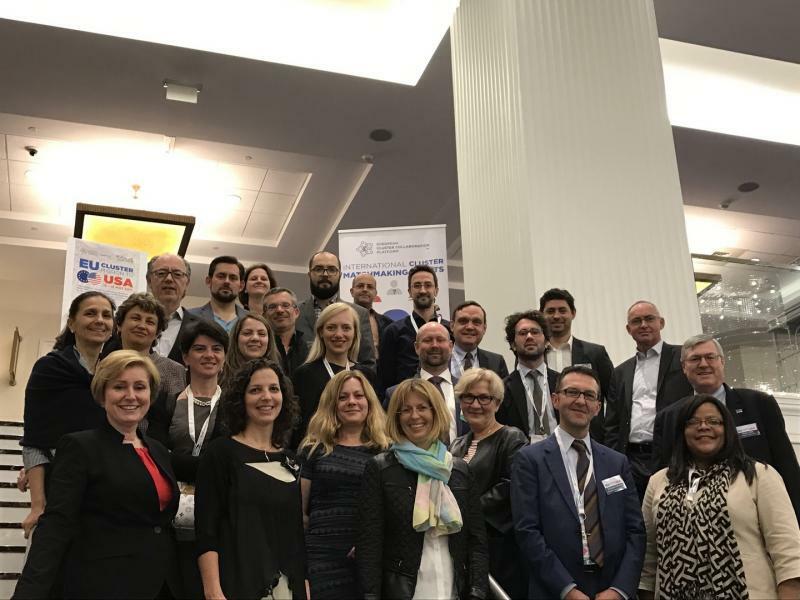 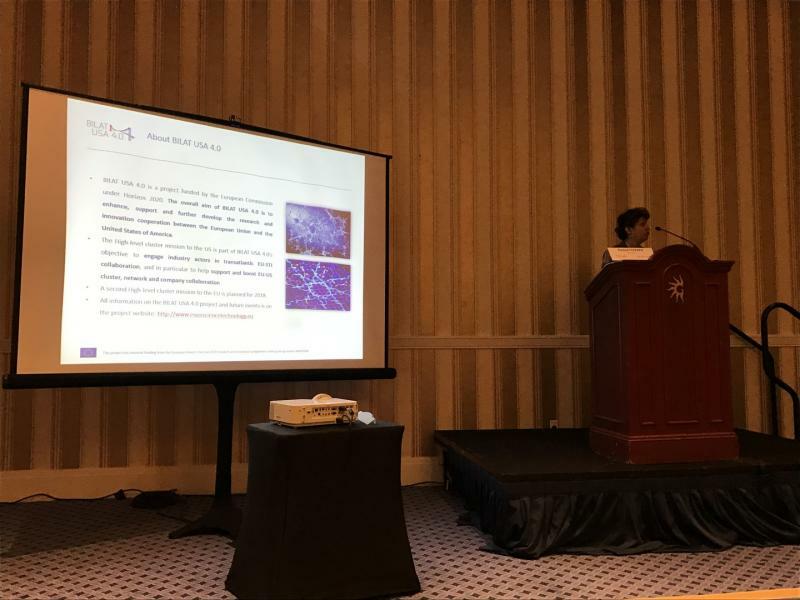 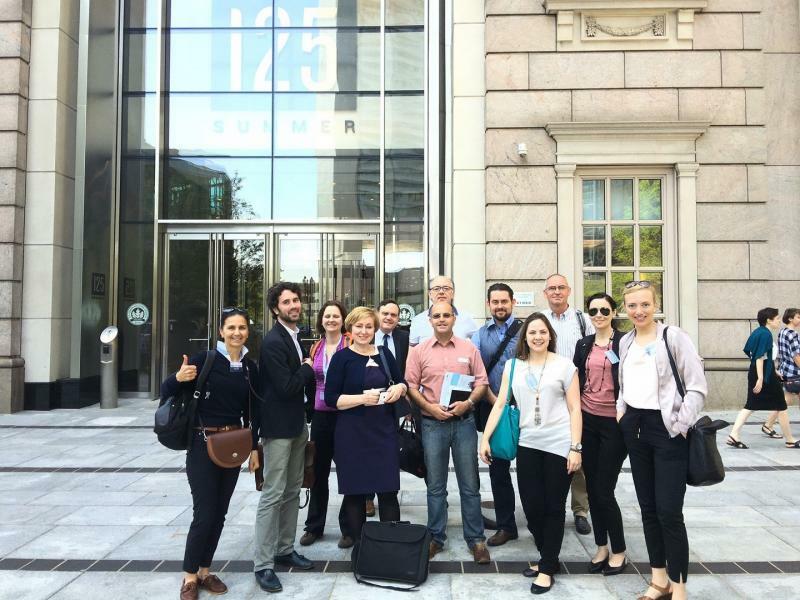 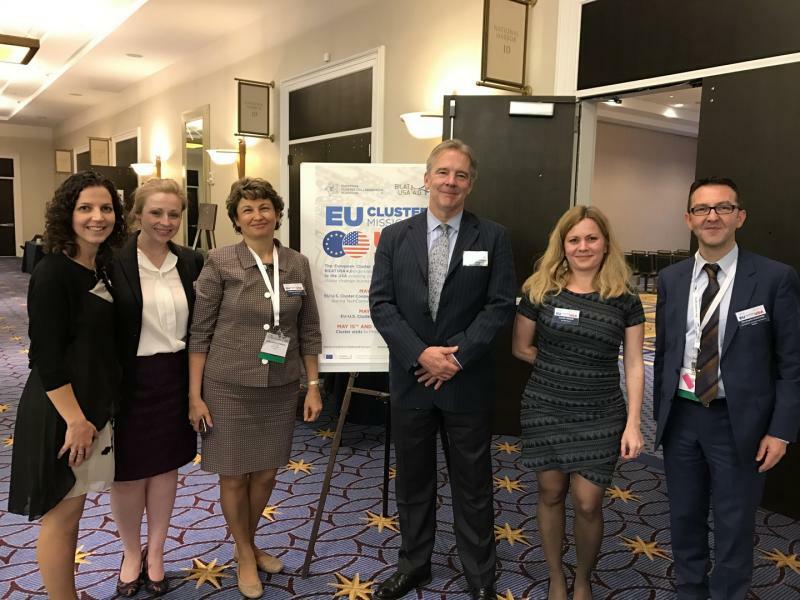 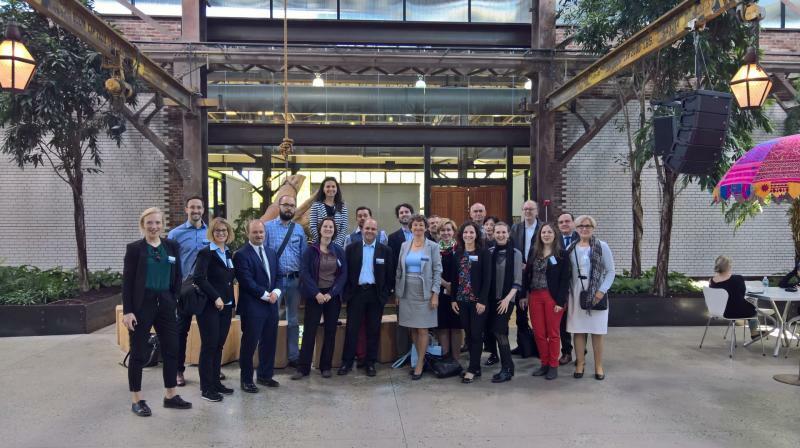 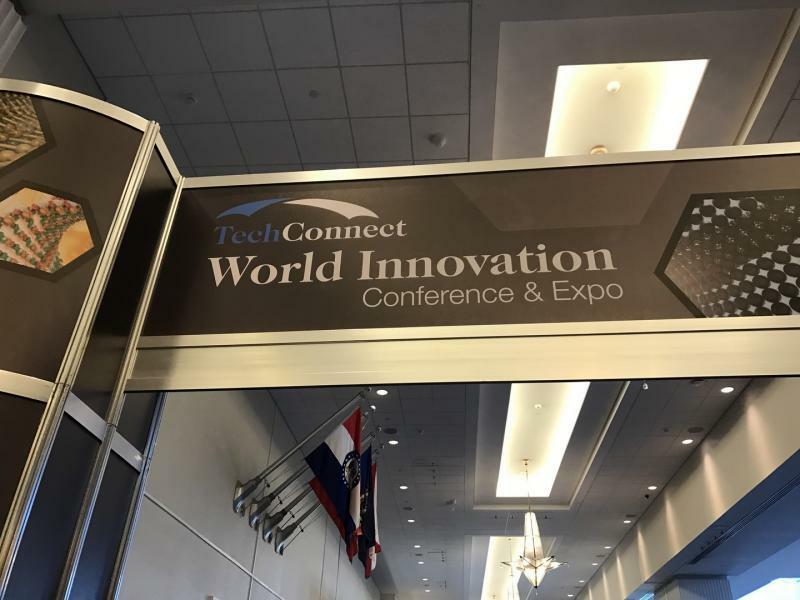 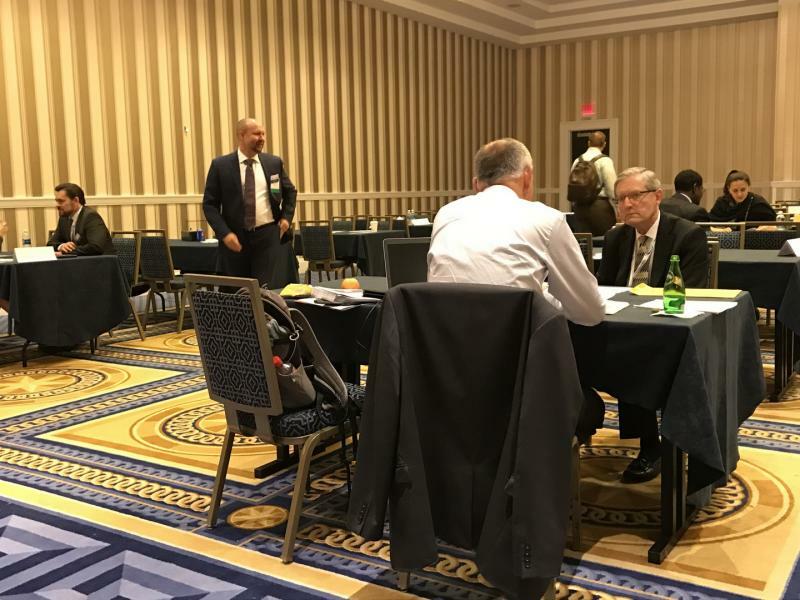 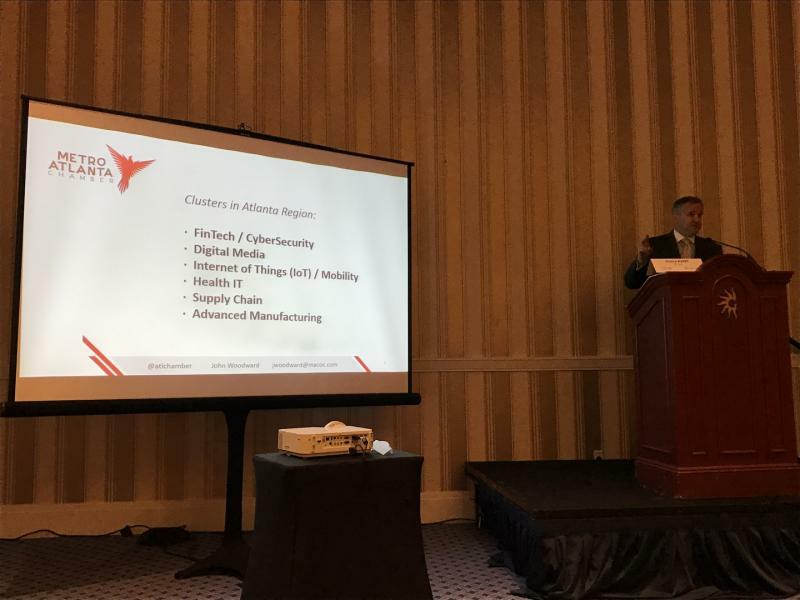 The European Cluster Collaboration Platform and BILAT USA 4.0 organised a High-Level EU Cluster Mission to the USA, including a U.S. – EU Cluster Cooperation and Matchmaking Event, on May 15-19th 2017 during the TechConnect World Innovation Conference, Washington DC. 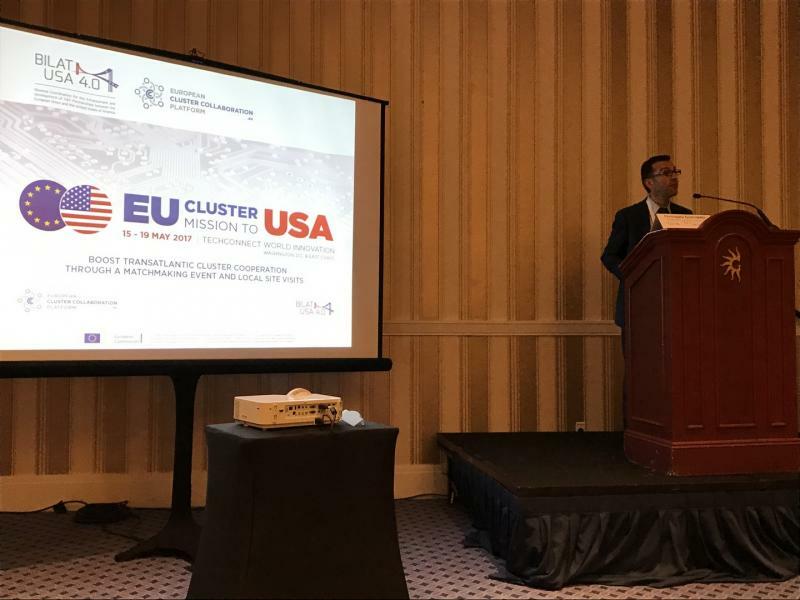 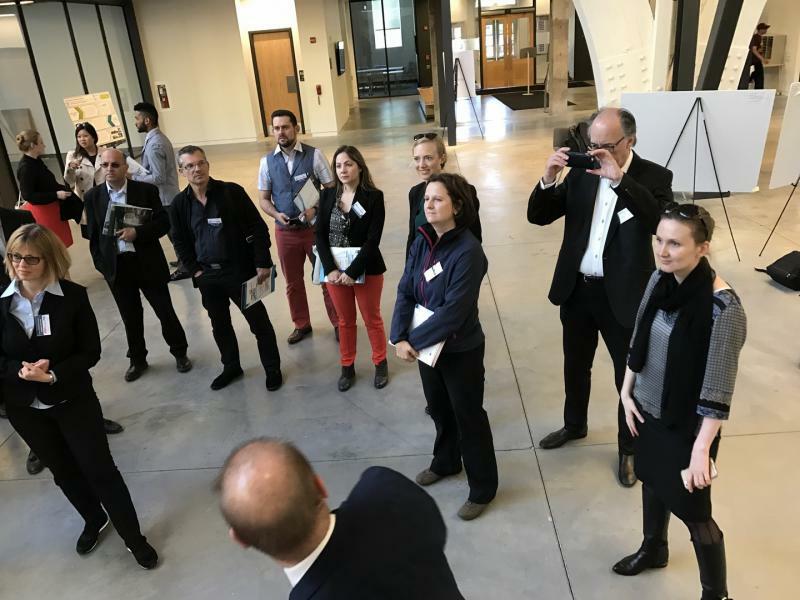 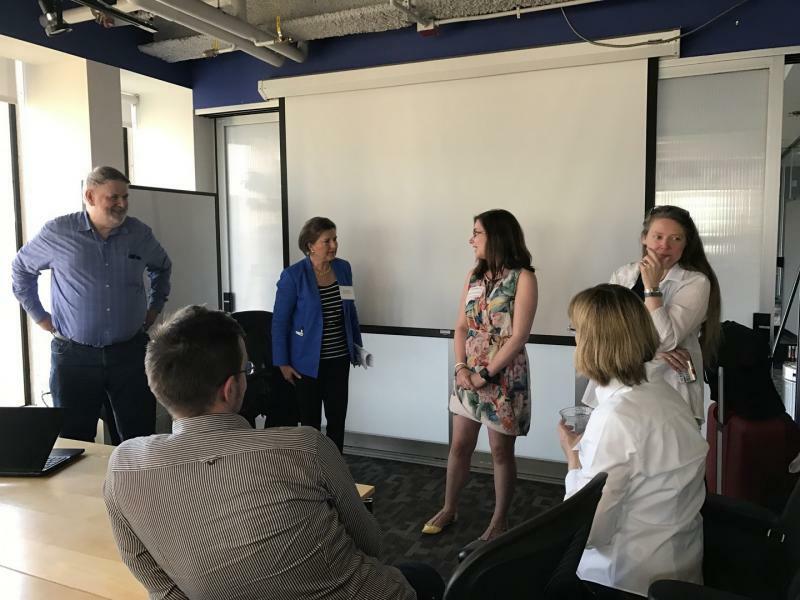 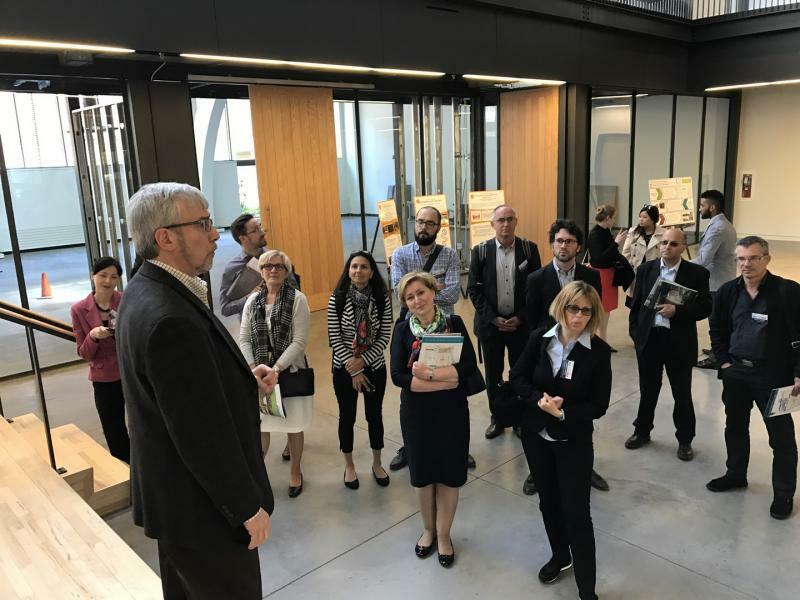 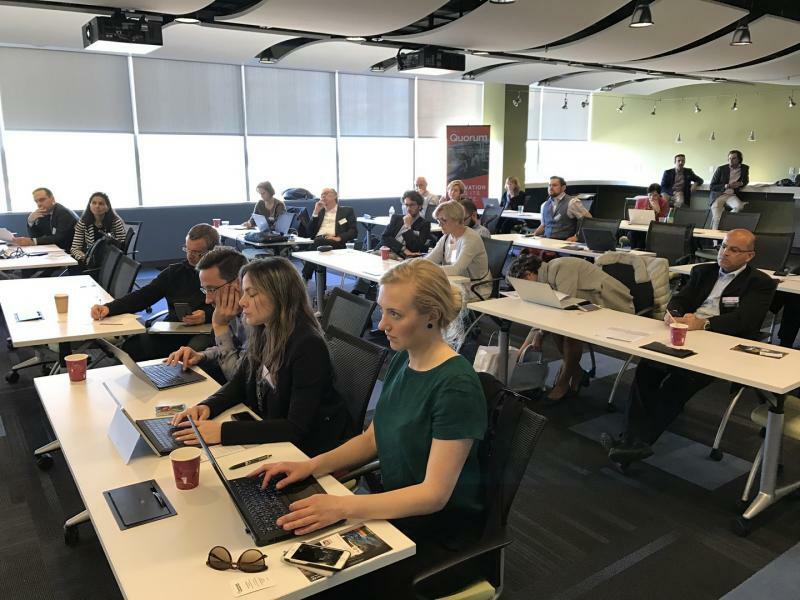 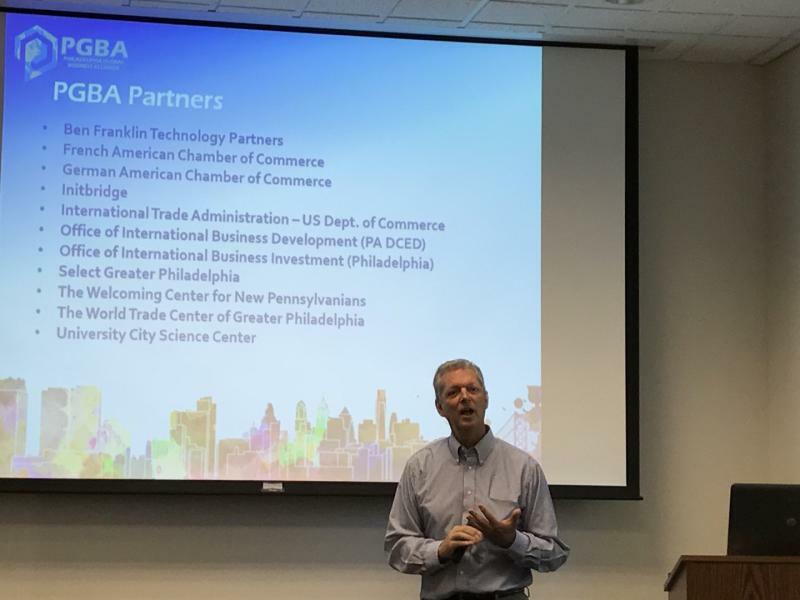 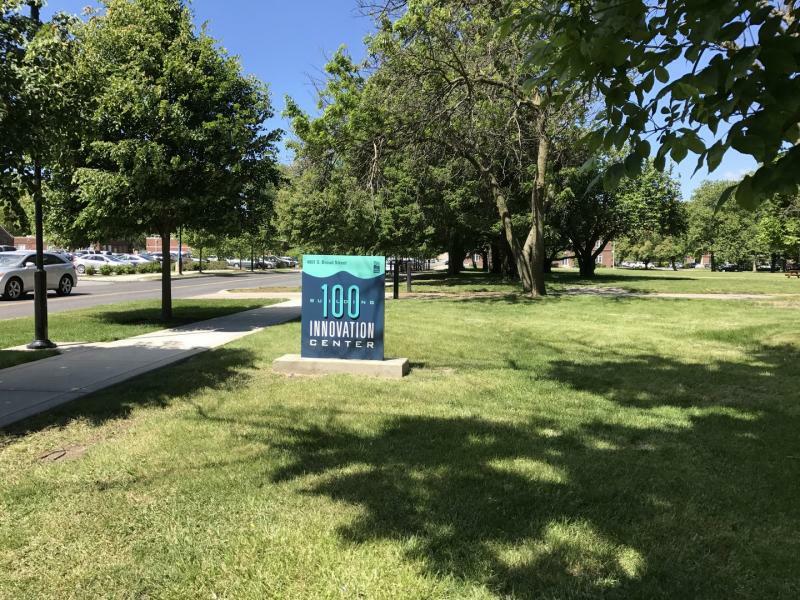 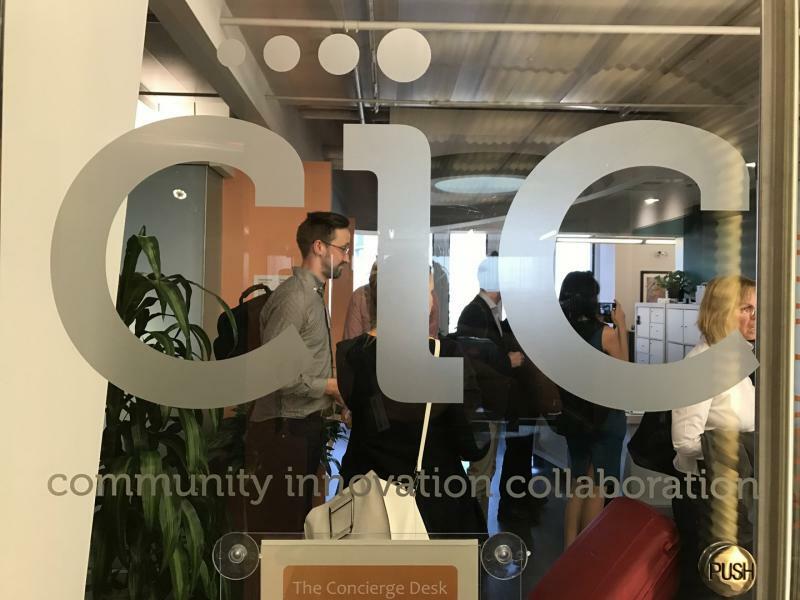 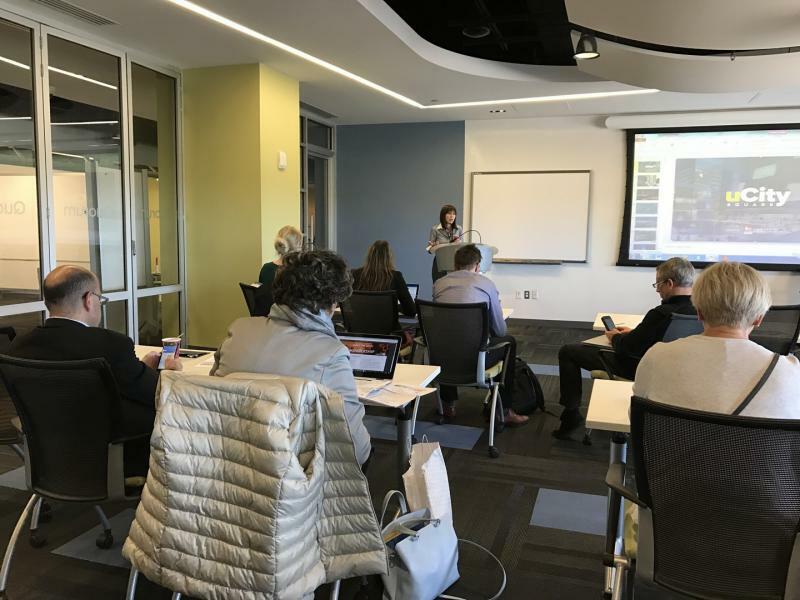 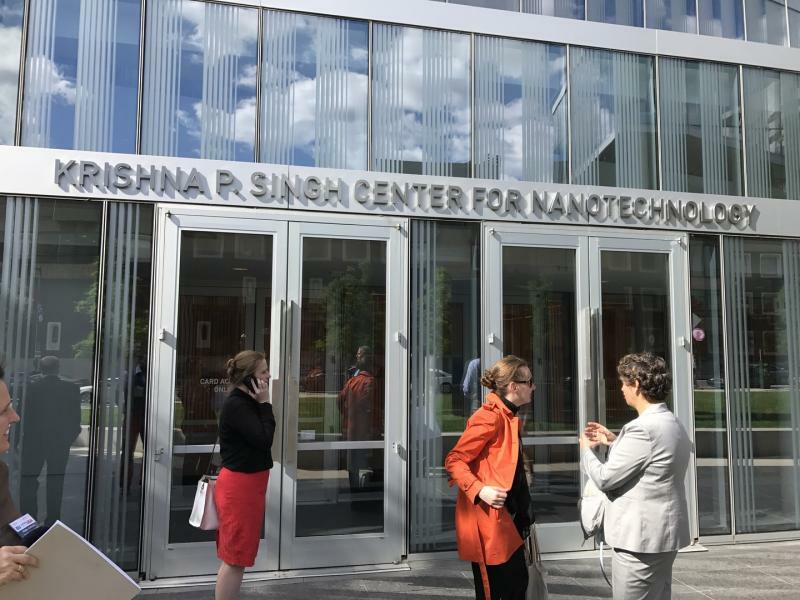 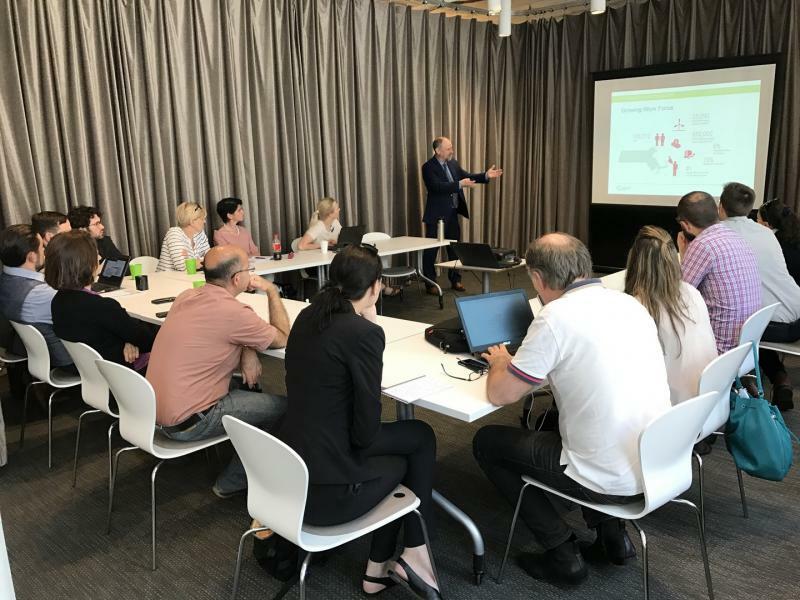 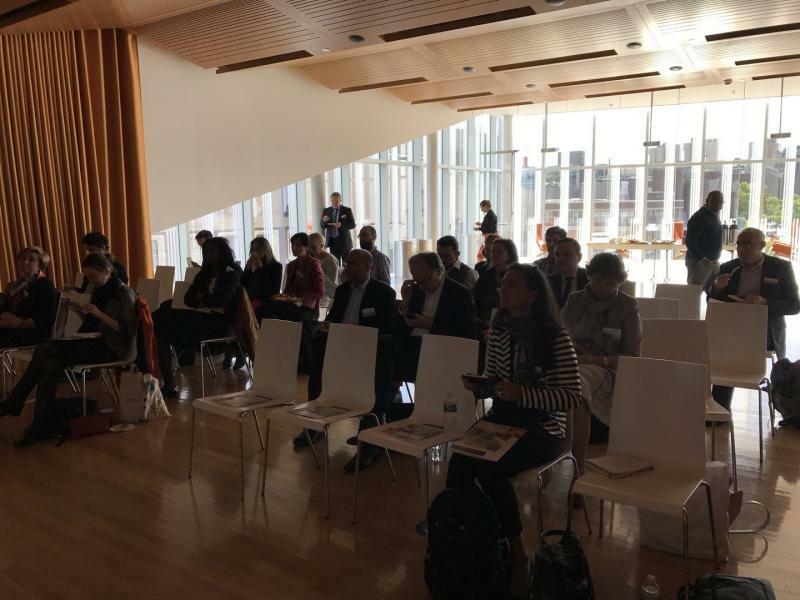 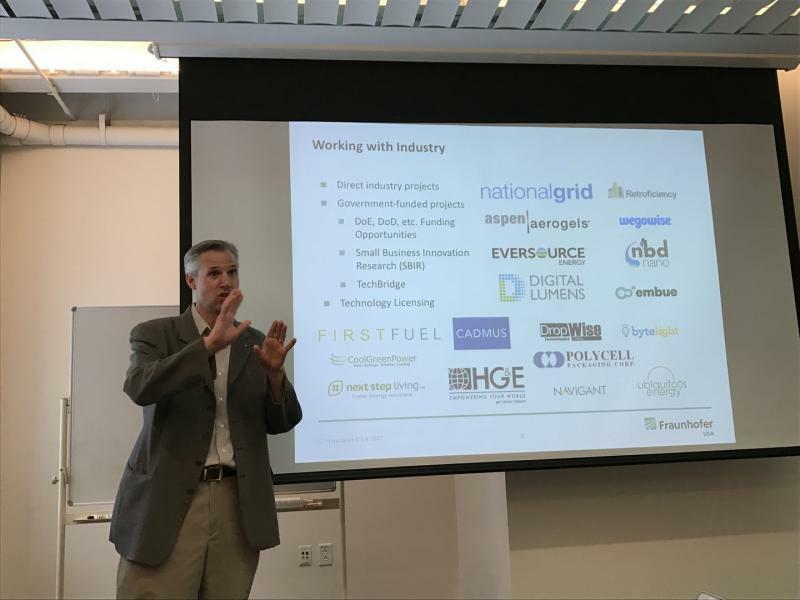 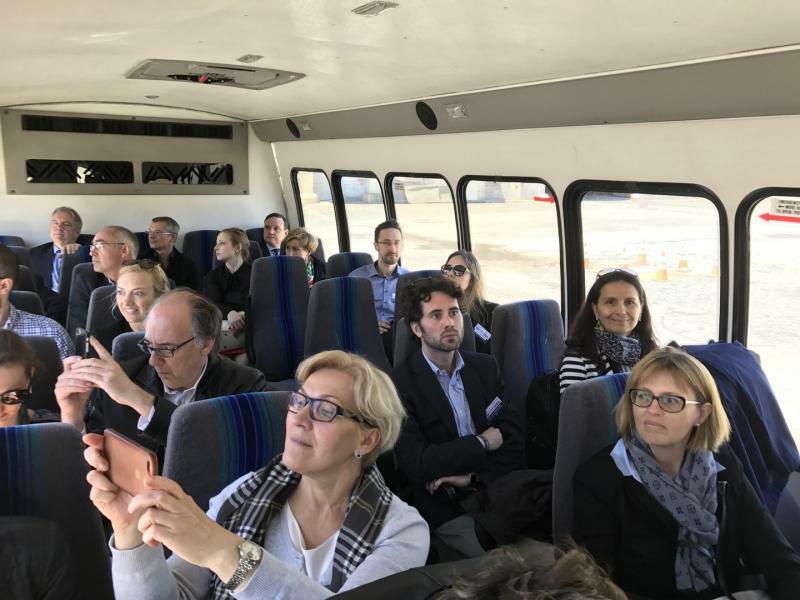 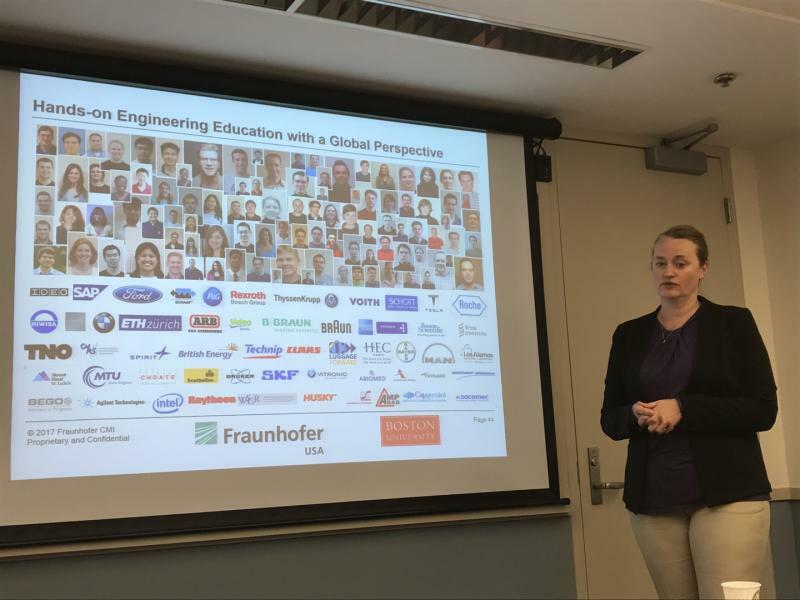 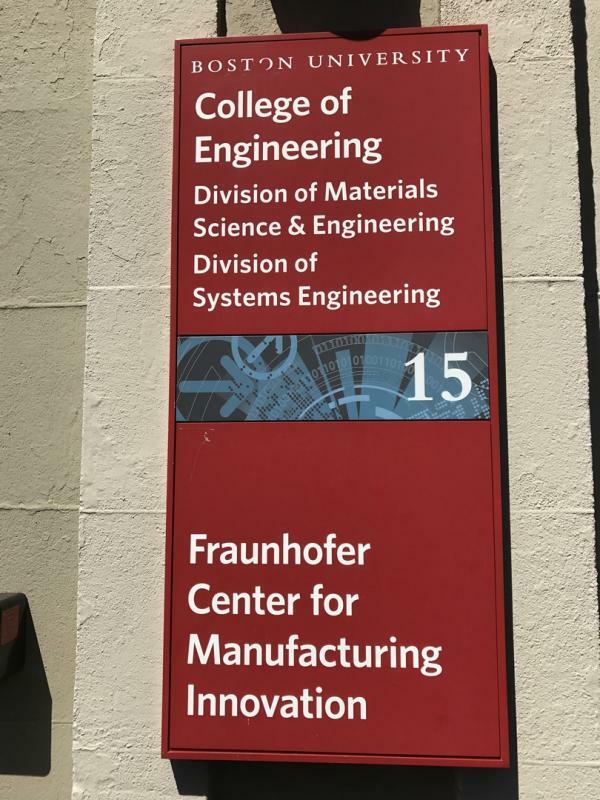 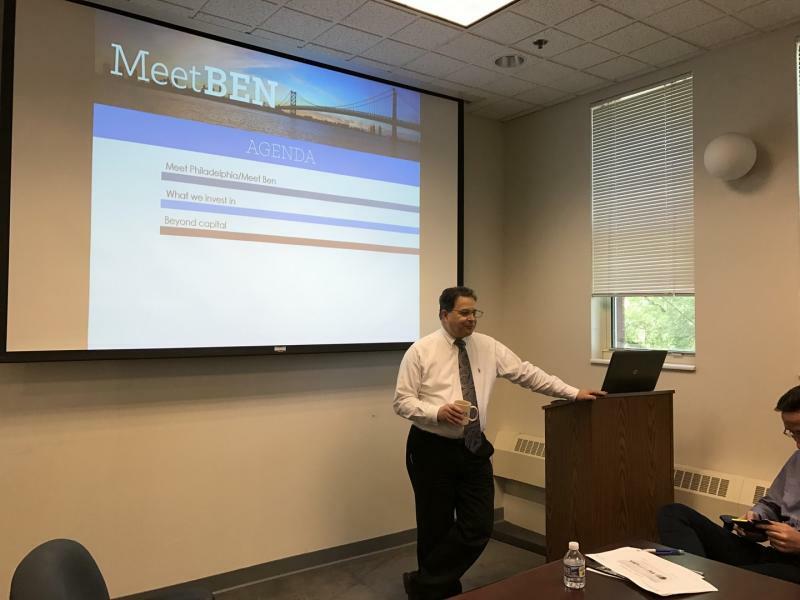 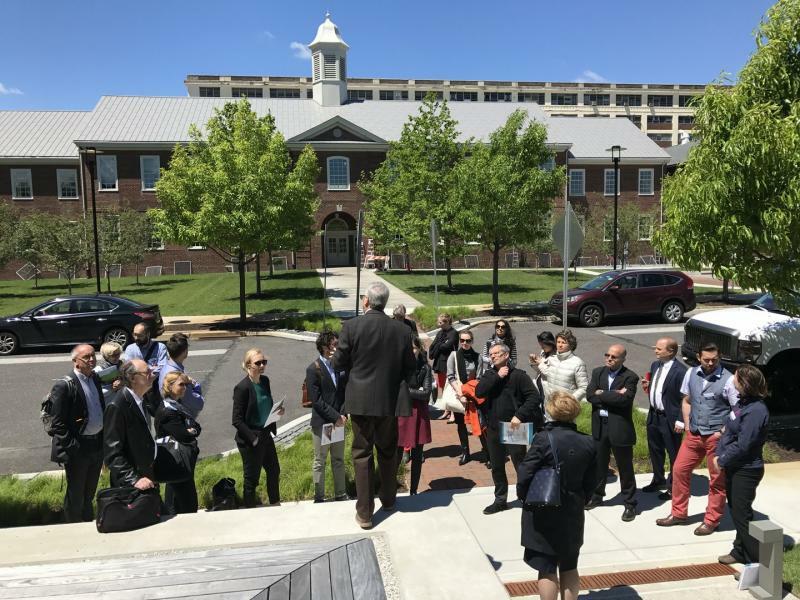 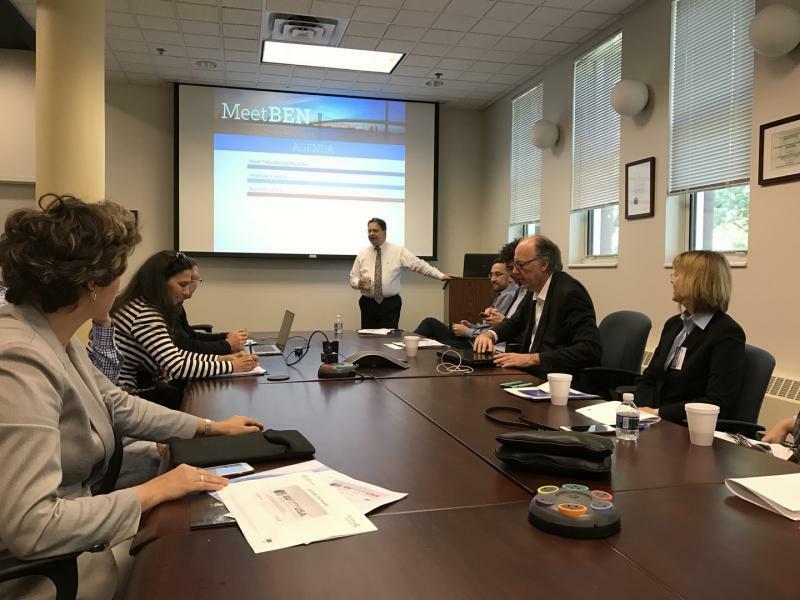 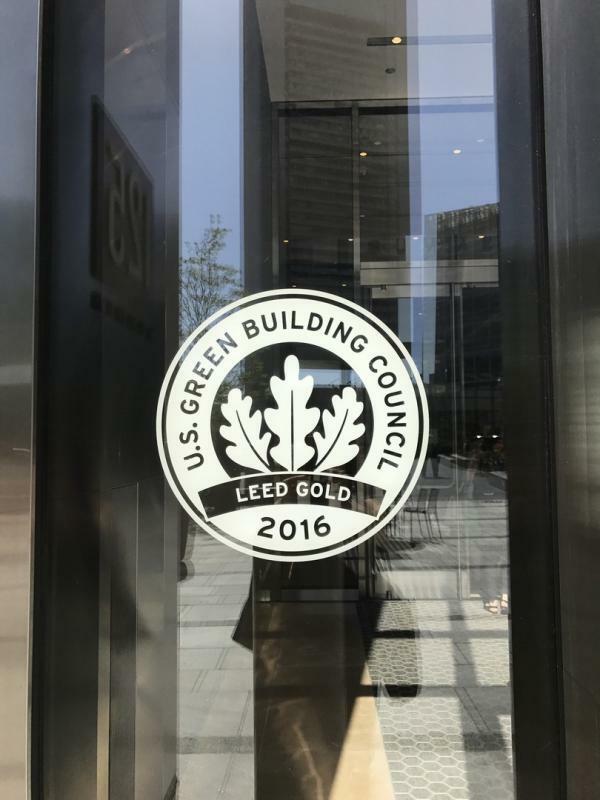 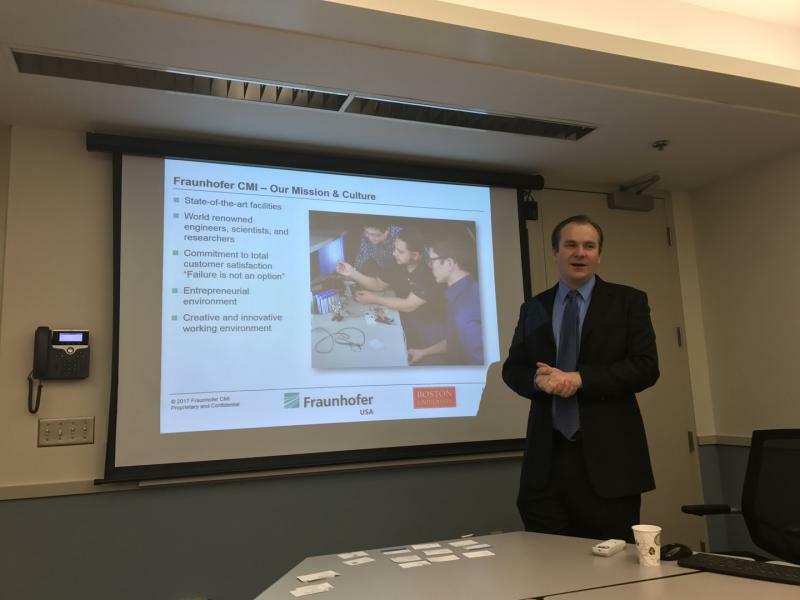 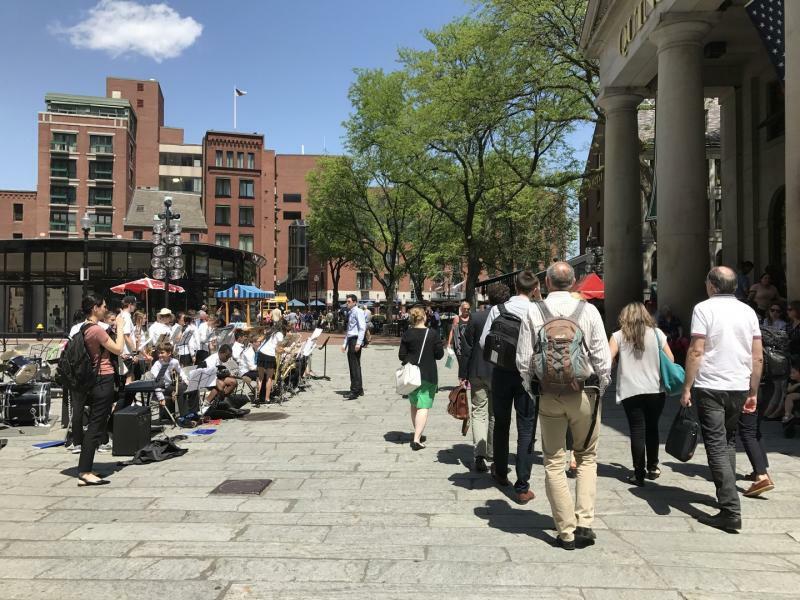 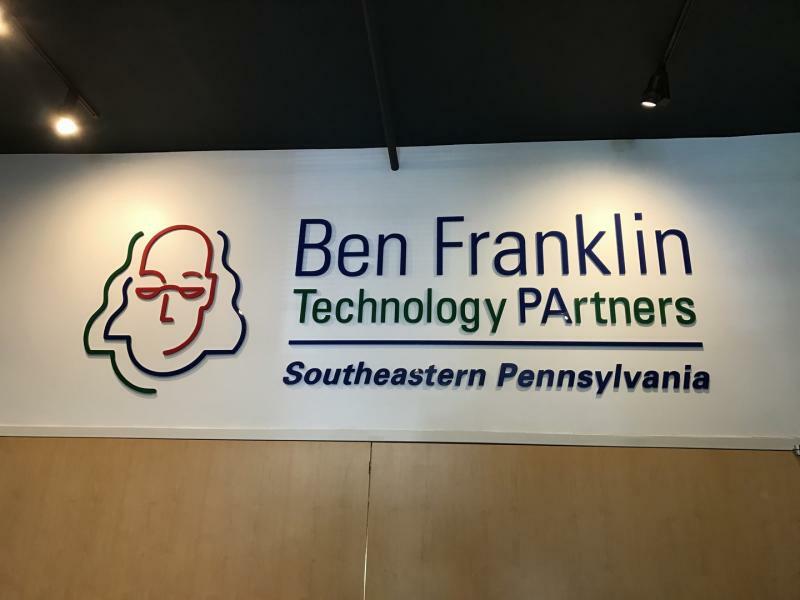 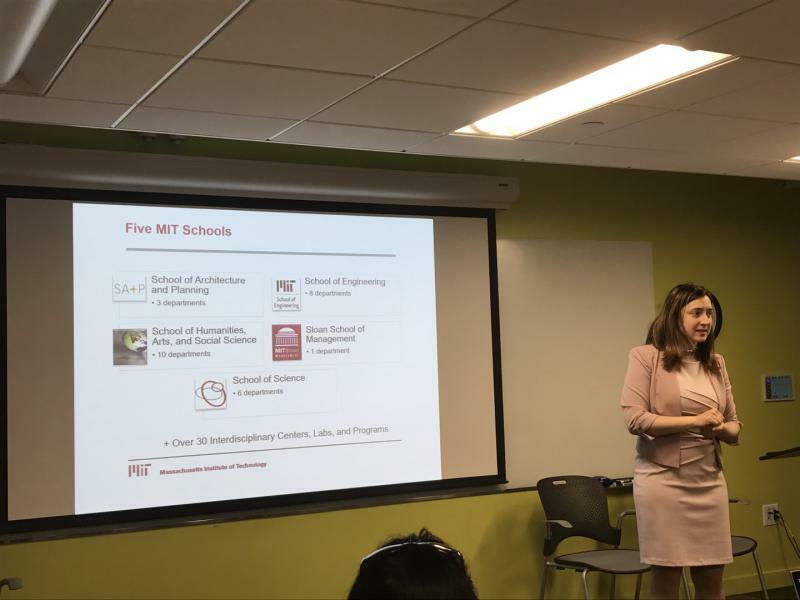 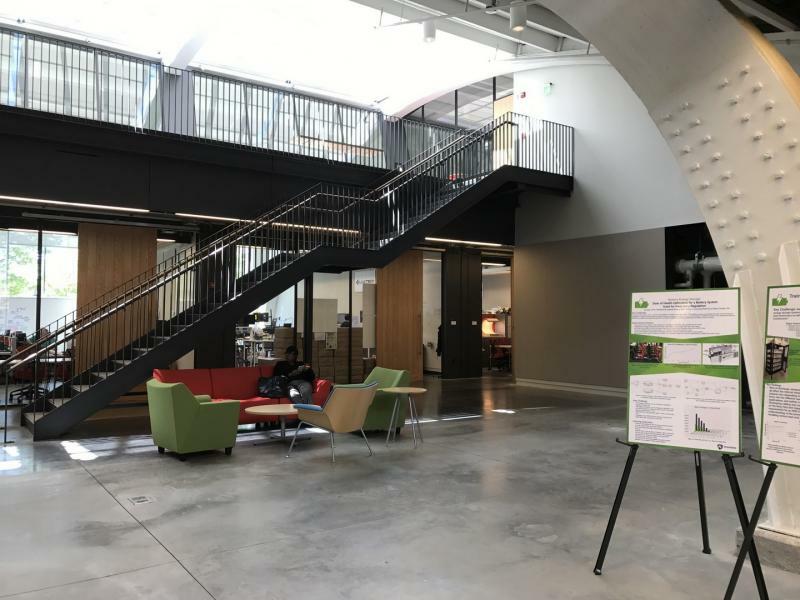 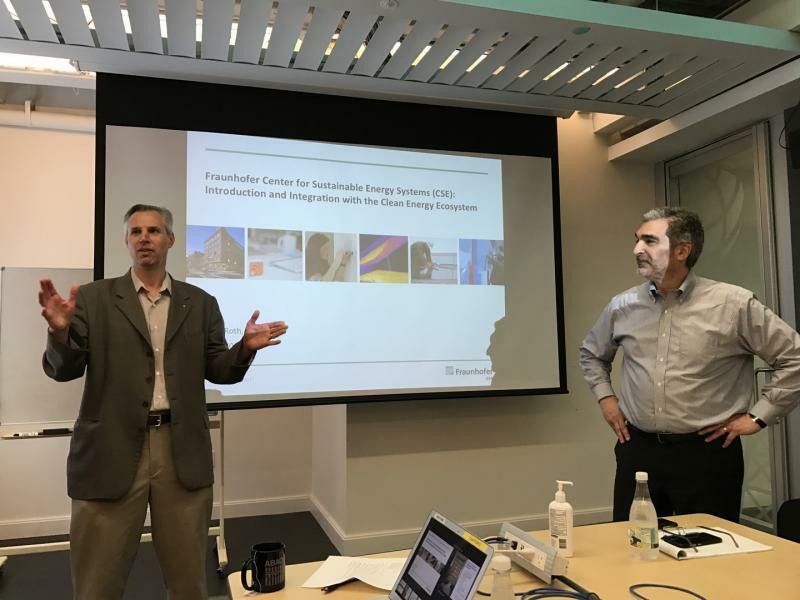 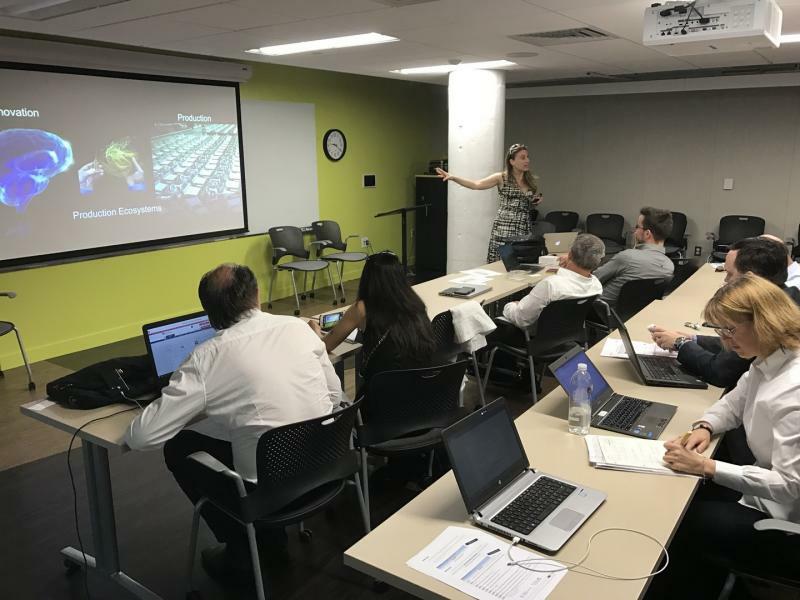 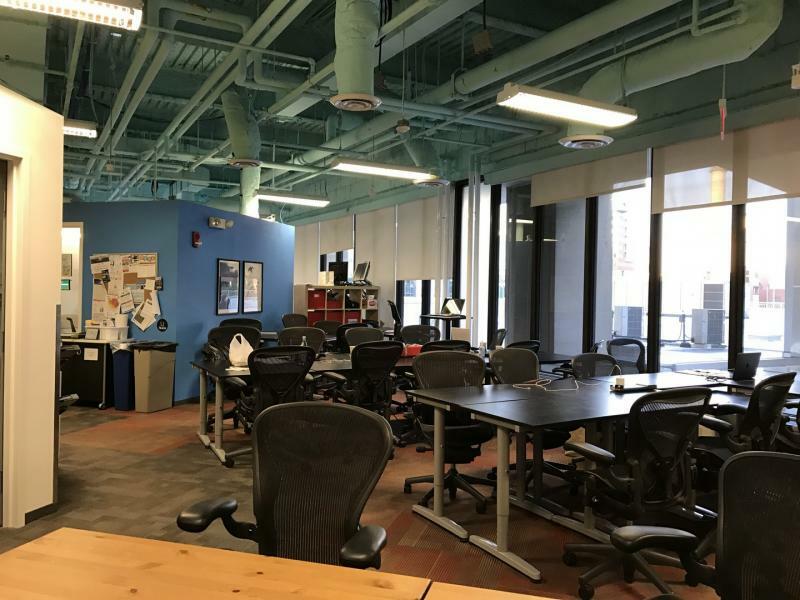 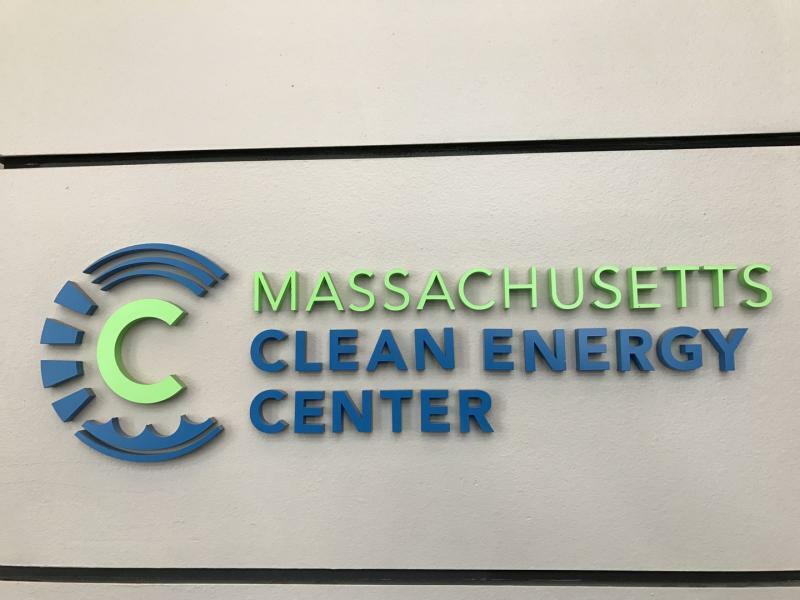 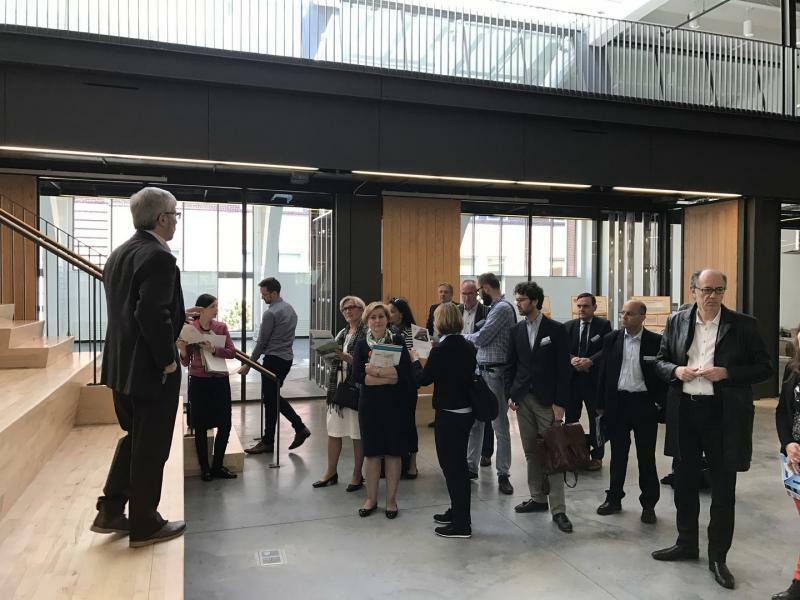 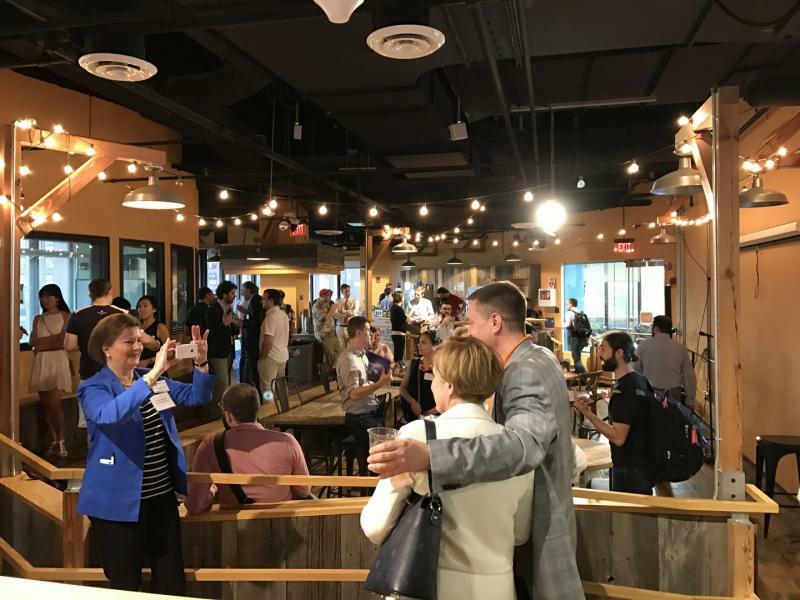 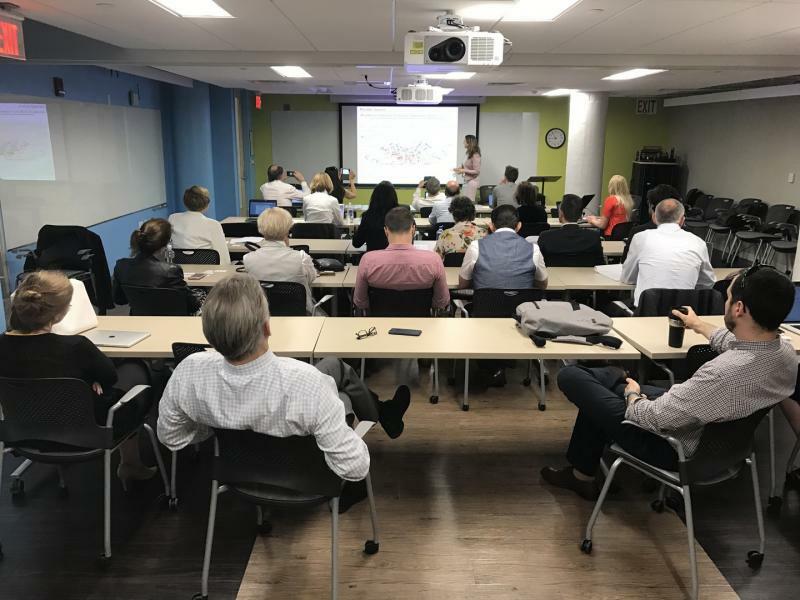 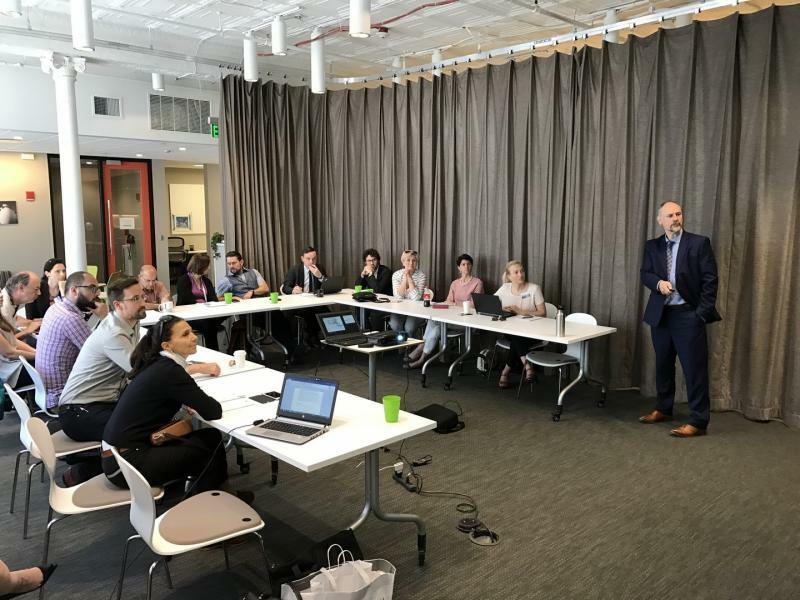 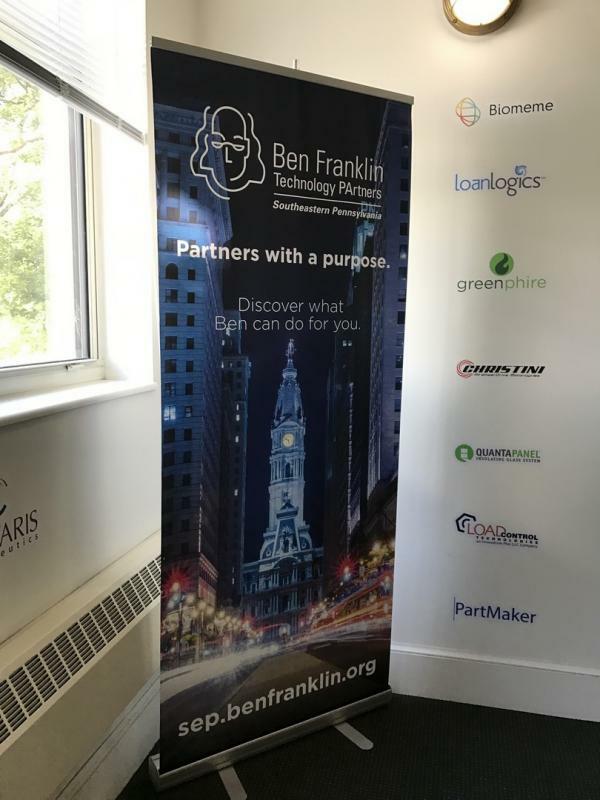 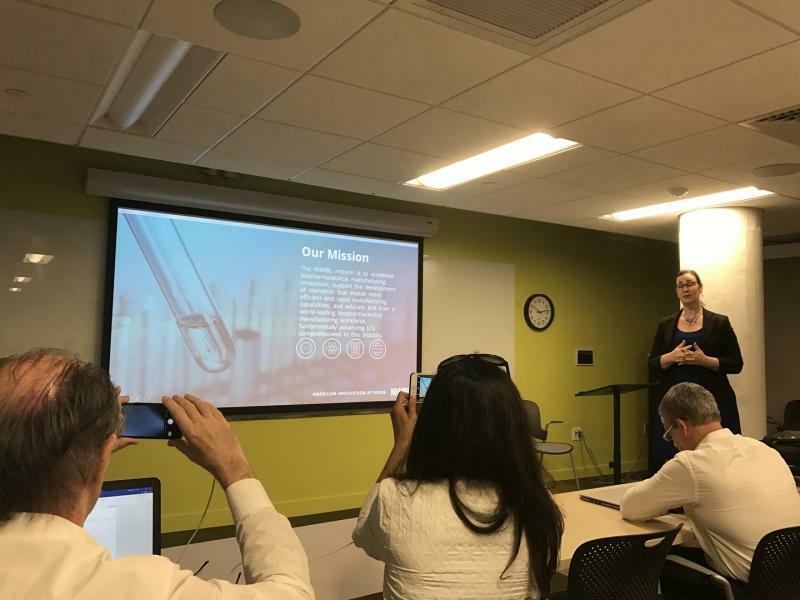 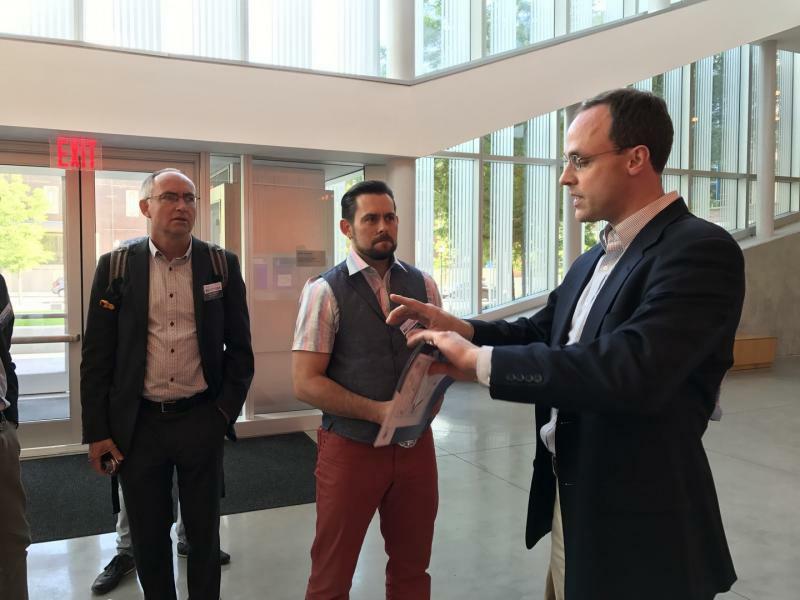 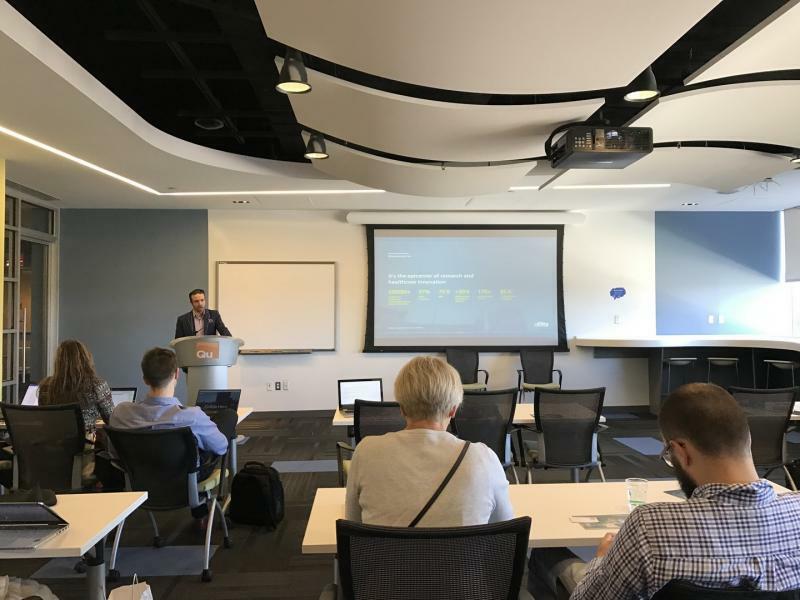 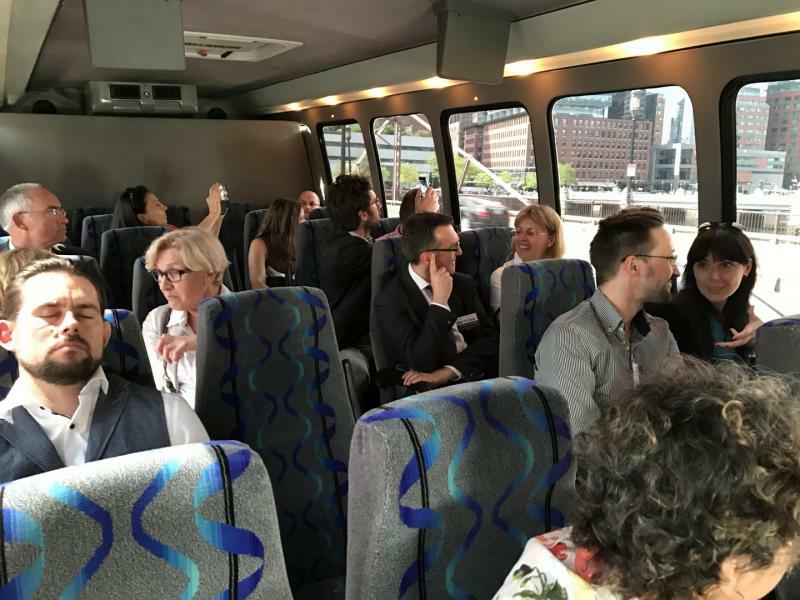 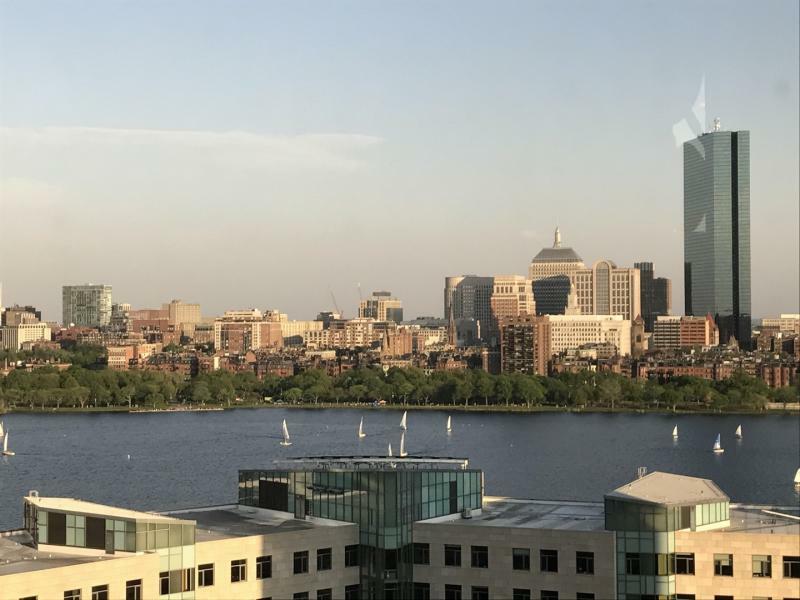 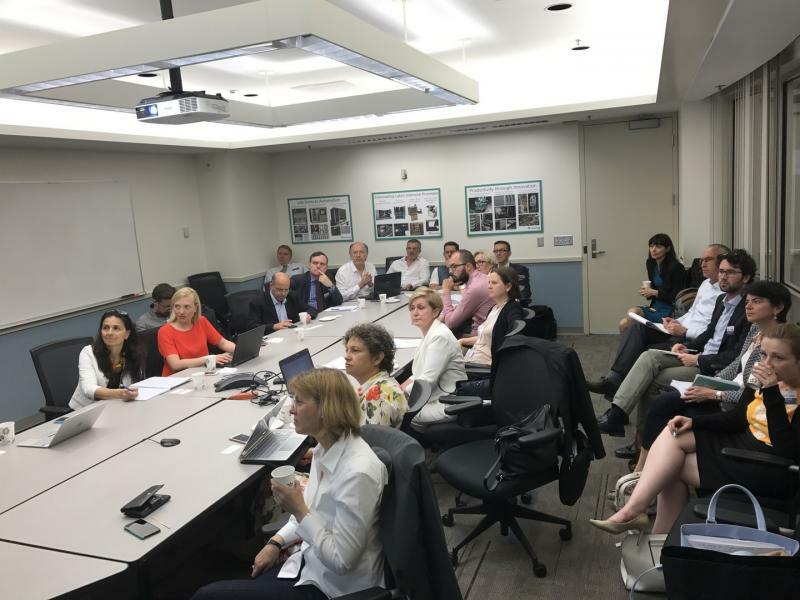 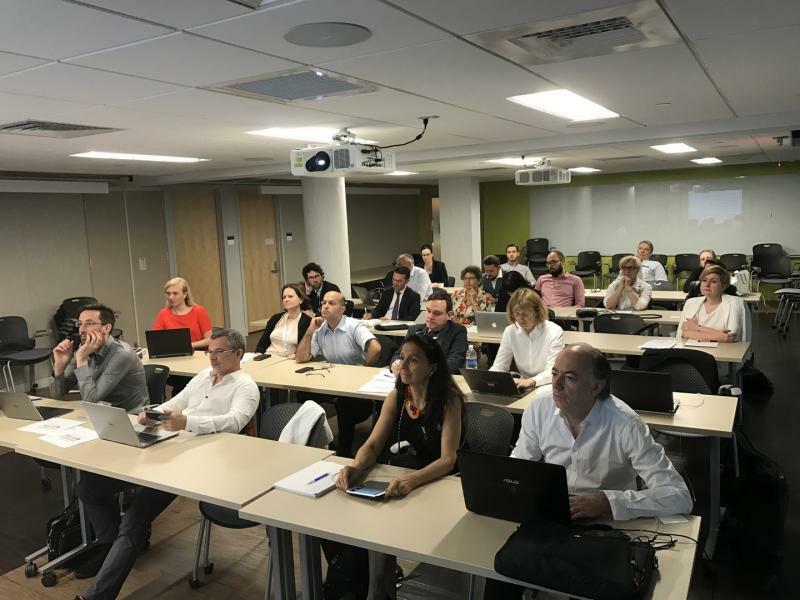 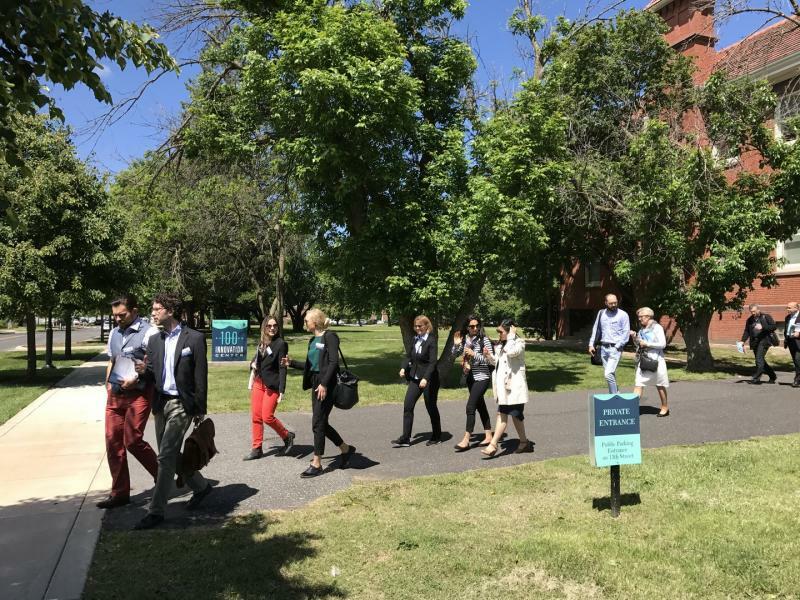 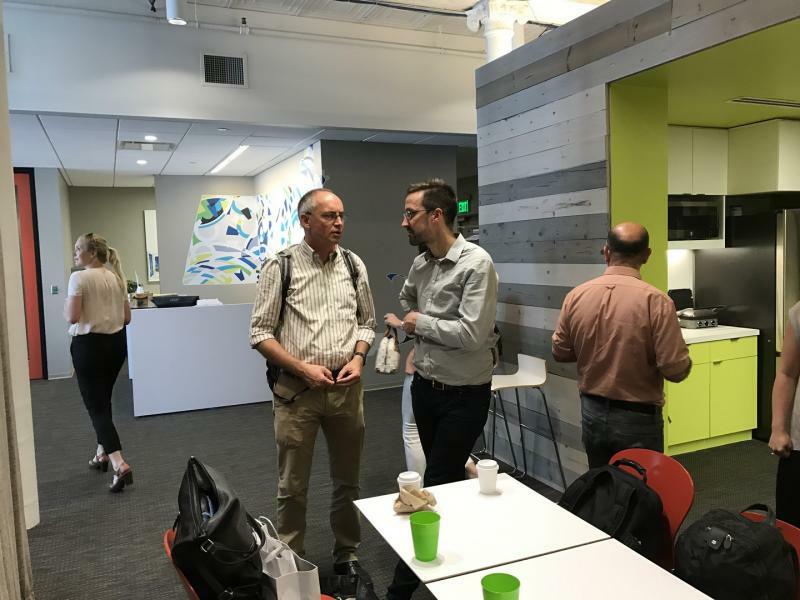 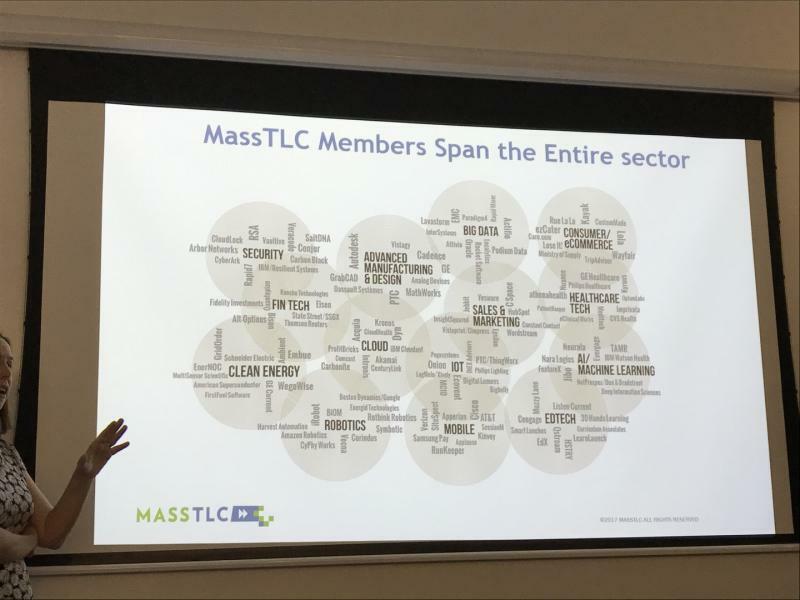 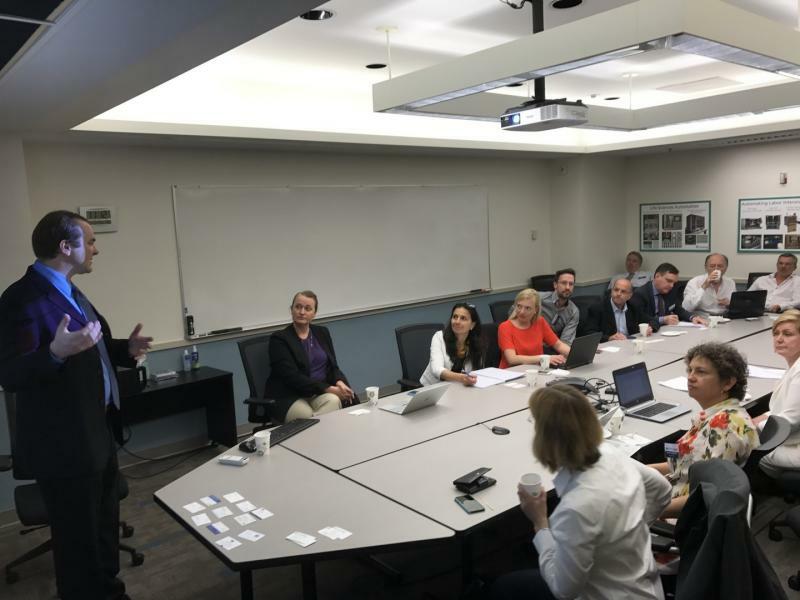 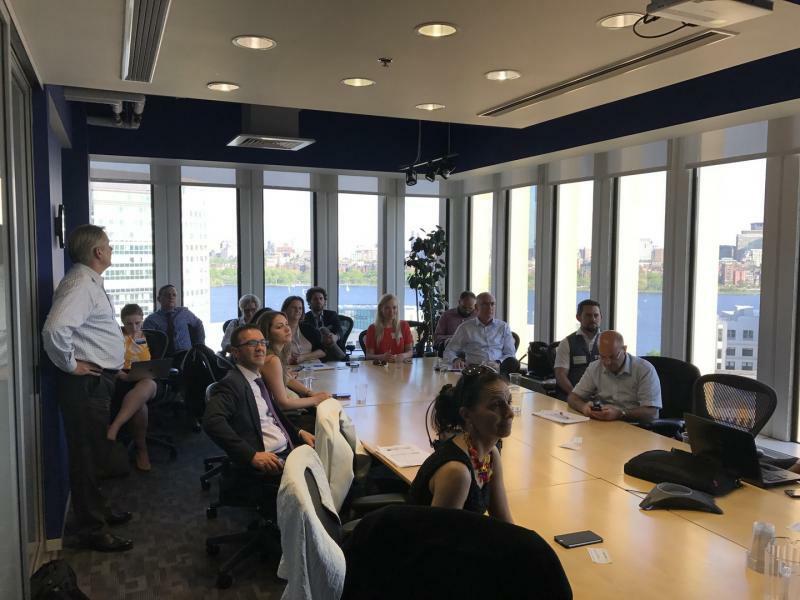 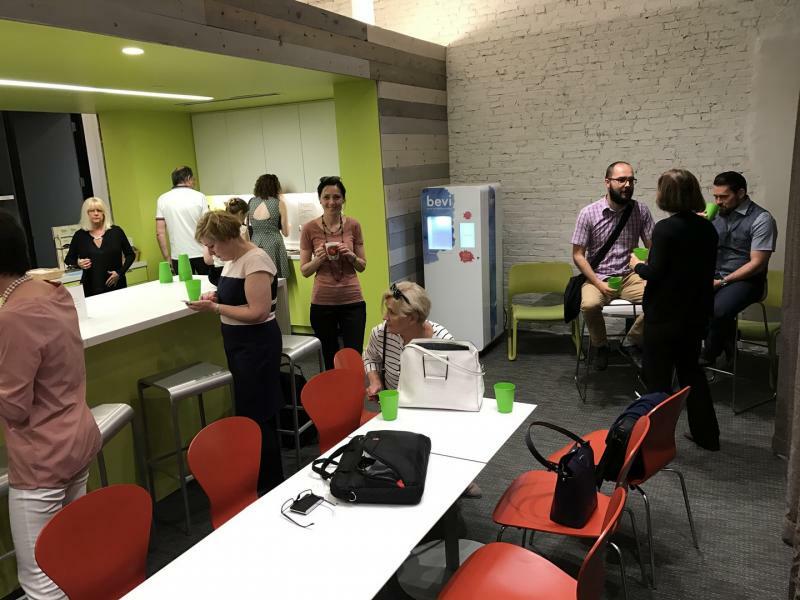 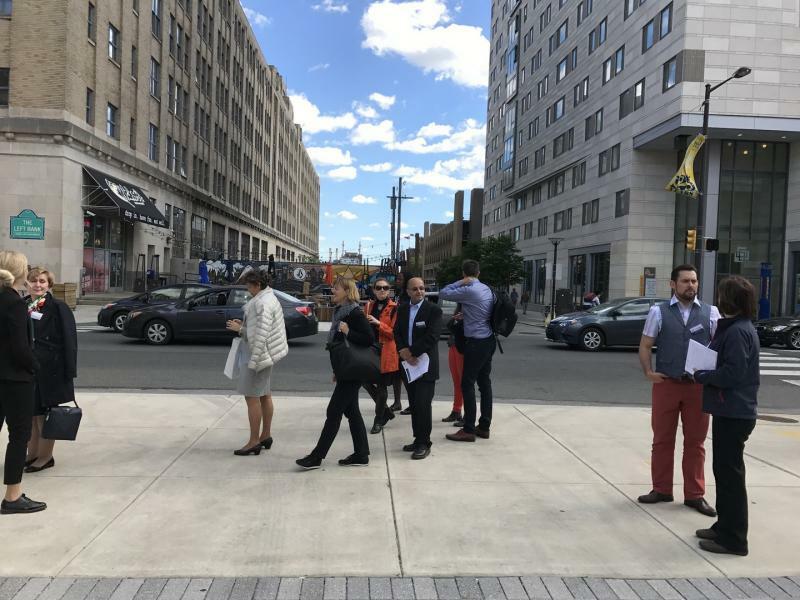 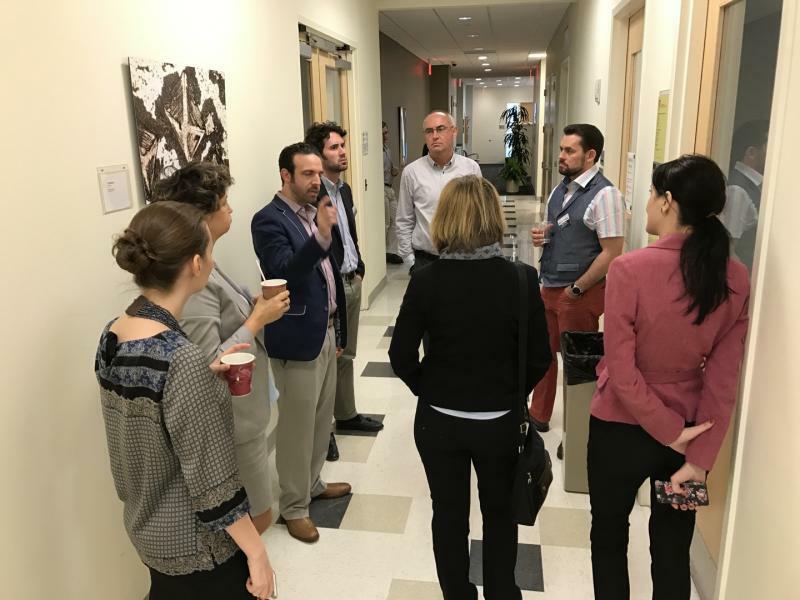 The Mission included Cluster visits to Philadelphia (PA), Boston and Cambridge (MA), enabling EU clusters to develop transatlantic cluster strategic business partnerships. 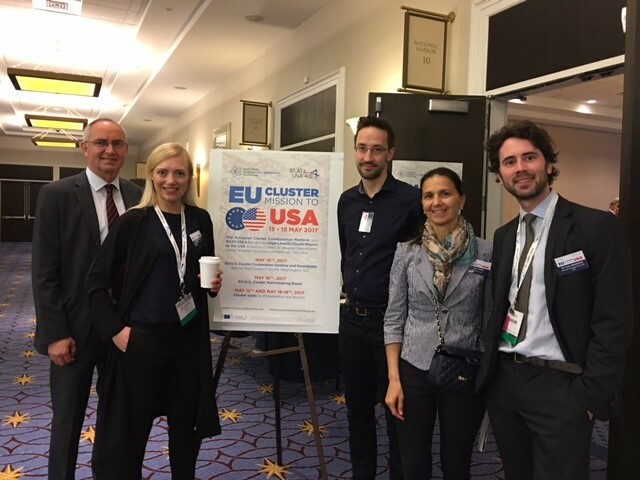 This mission was organised as a follow-up to the EU-US Cooperation Arrangement on Clusters signed between the U.S Departement of Commerce and DG GROWTH of the European Commission. 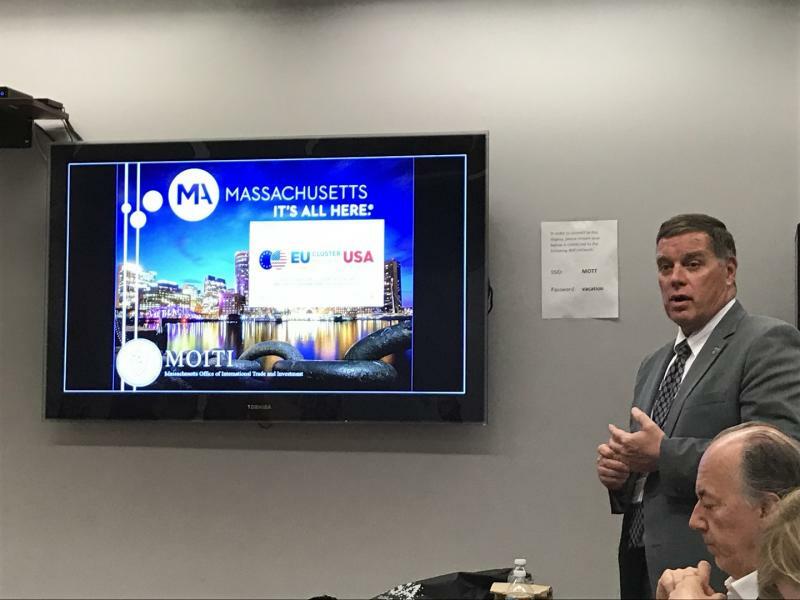 See below the event picture gallery and presentations made during the seminar & roundtable (button "attachments"). 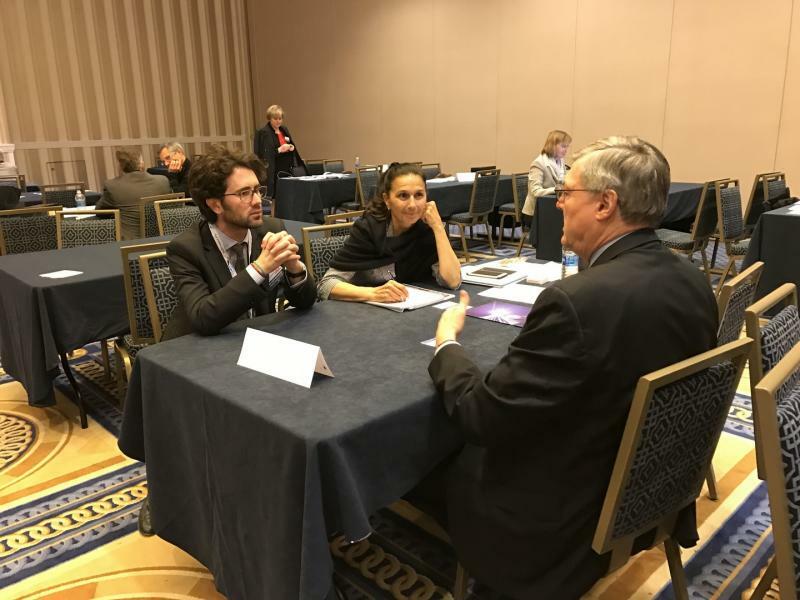 A news and testimonials are equally available. 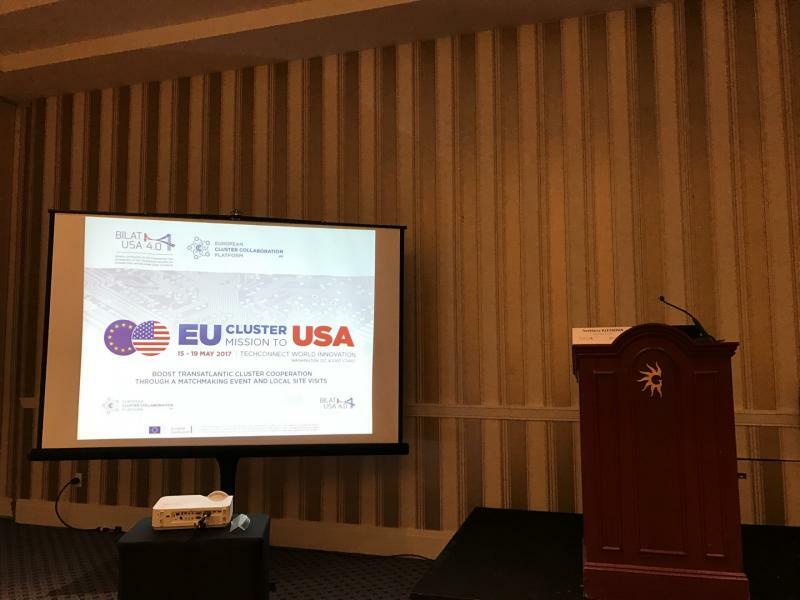 · and other sectors / Key enabling technologies which present opportunities for cross-sectoral collaboration involving NMBP sectors (Nanotechnologies, Advanced Materials, Biotechnology & Advanced Manufacturing and Processing) that were willing and committed to participate in the High-level EU cluster delegation visit to the US and back-to-back with the Tech Connect World Innovation Conference. 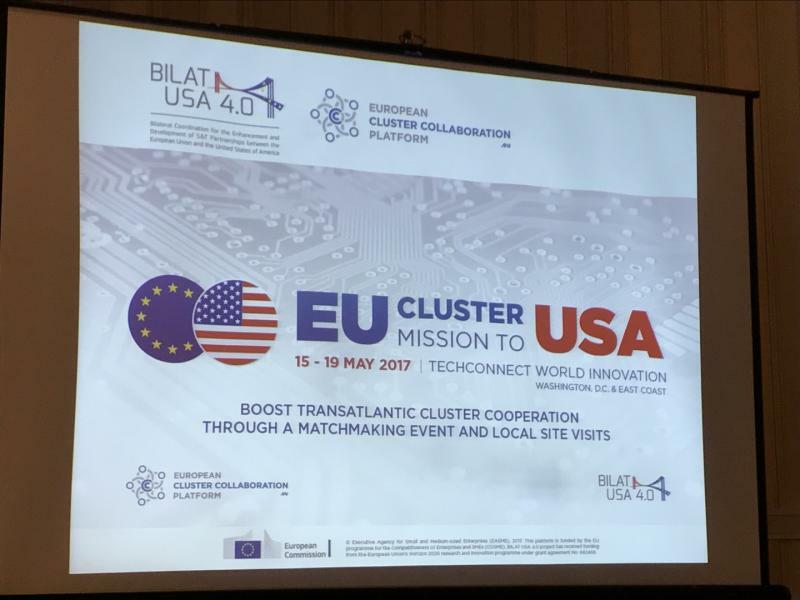 Expressions of interest to participate in the mission were submitted electronically by midnight (CET) on the 22nd March 2017. 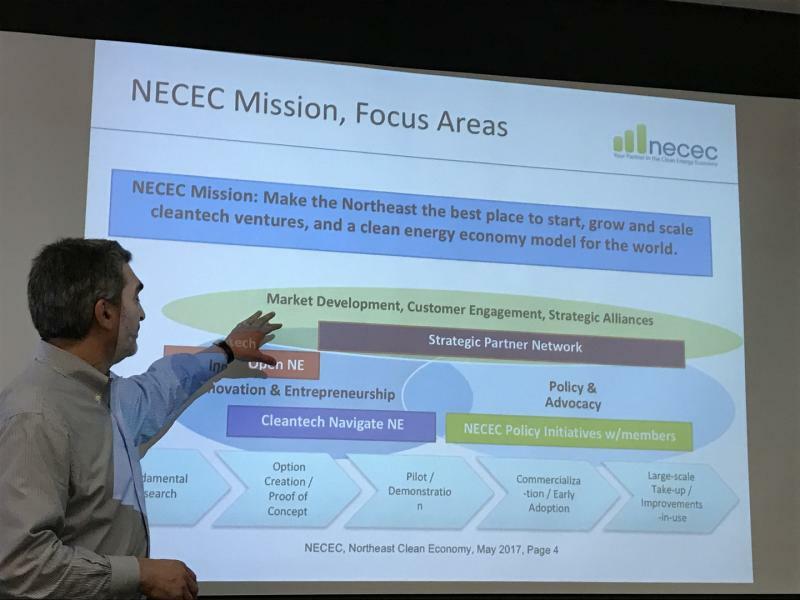 Participants were asked to include a one-slide presentation of their cluster on the presentation template. 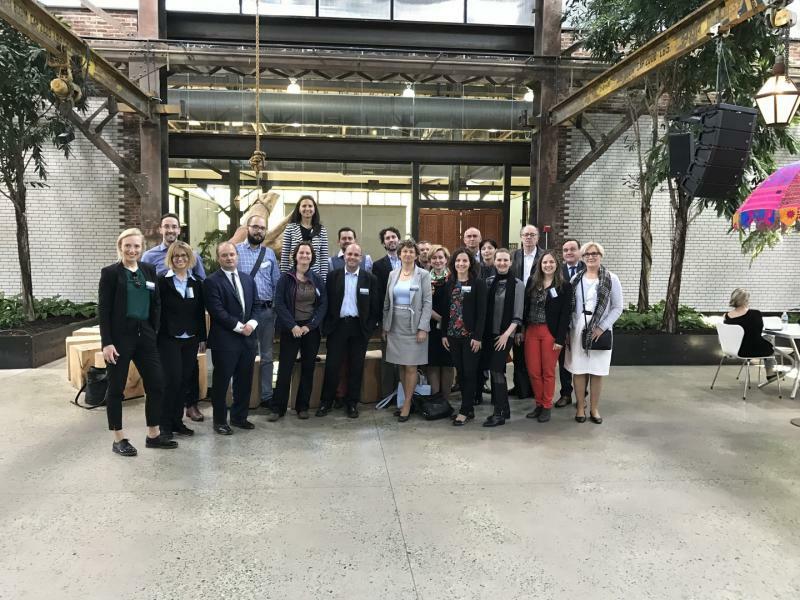 Camille Vidaud, c.vidaud@inno-group.com and/or Eva Fadil, e.fadil@inno-group.com were the contact persons for this event. 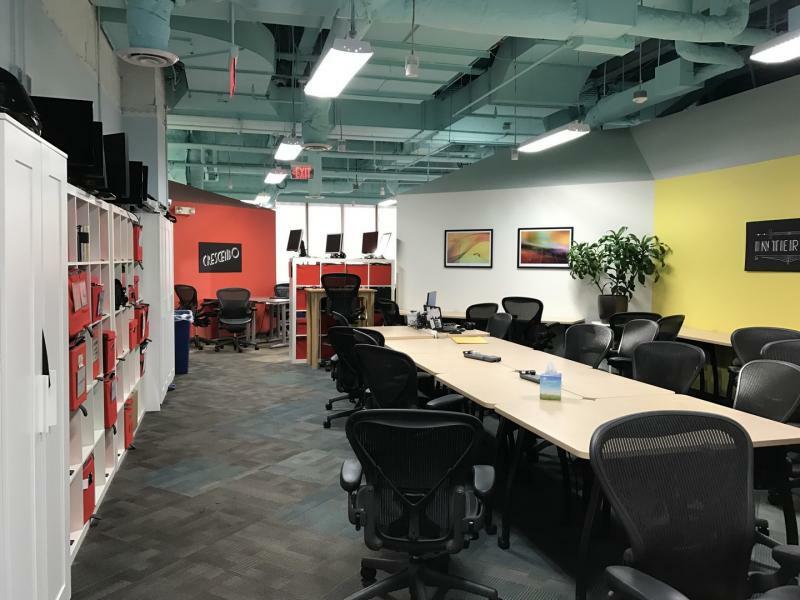 A news article was published here on 22 May 2017.